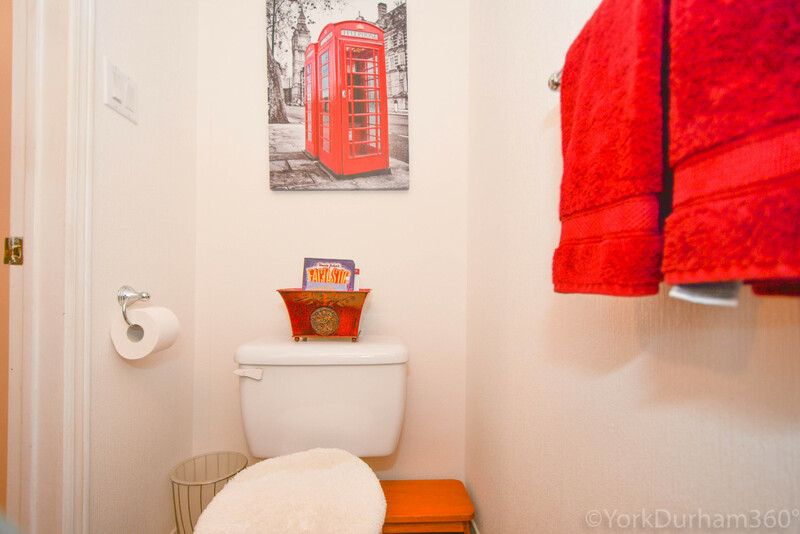 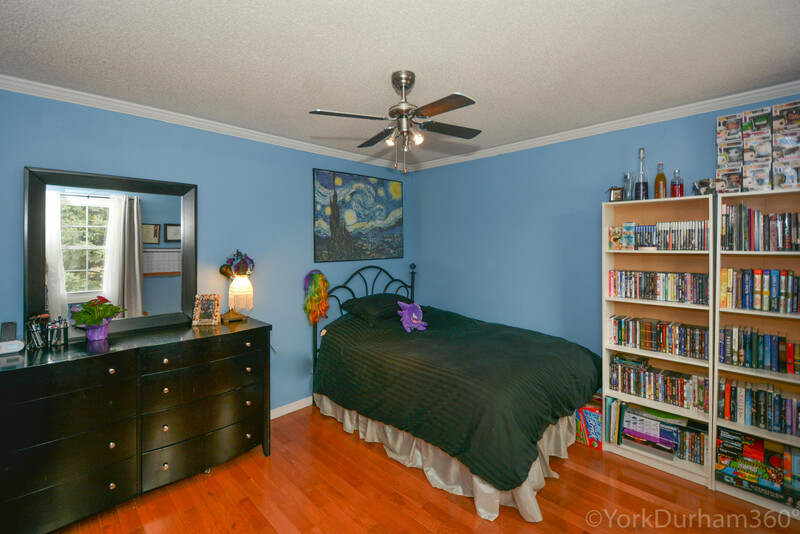 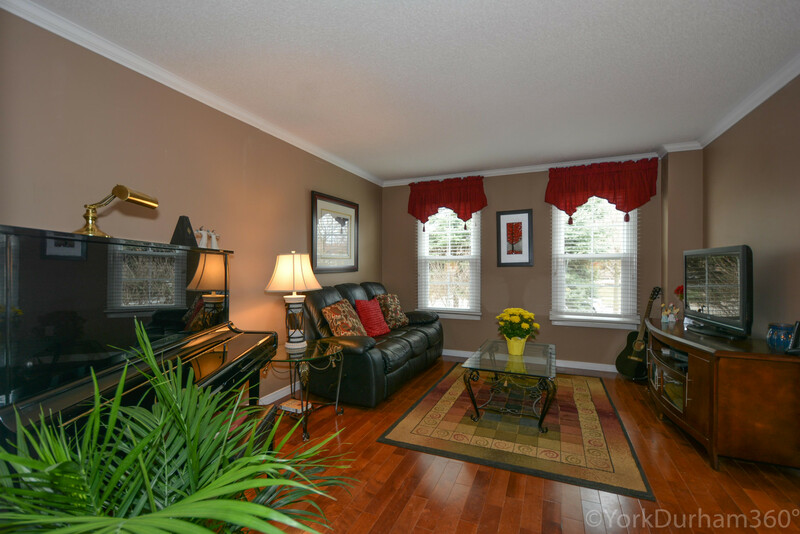 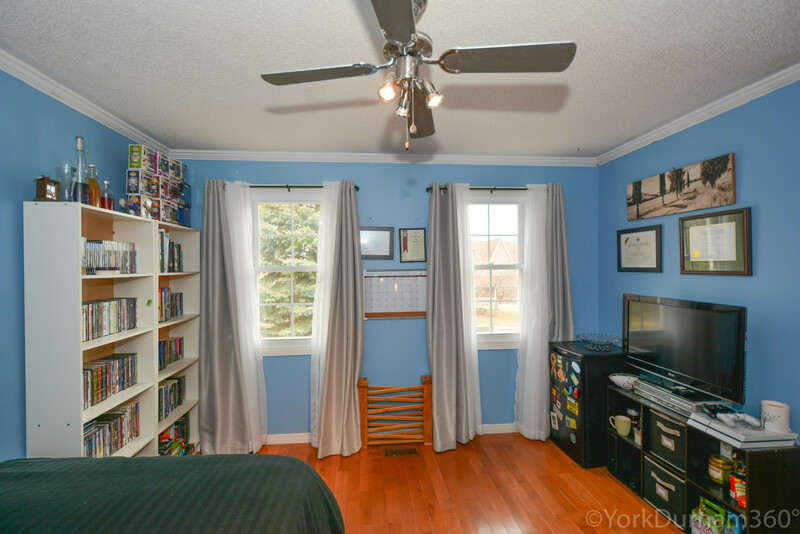 In The Sought After Neighbourhood Of Quaker Village Just Steps From The Public & Catholic Schools, Quaker Common (Park) And Uxbridge Arena, Convenience Store, This Sunderland Model Has All That A Family Needs. 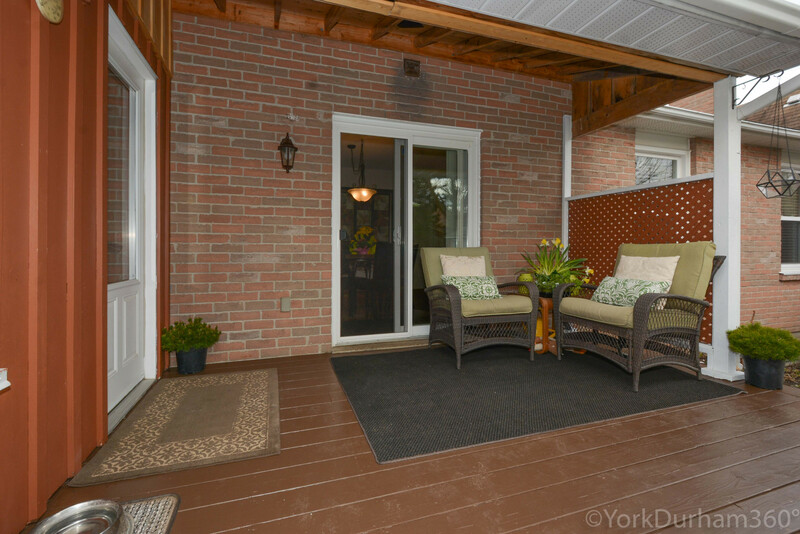 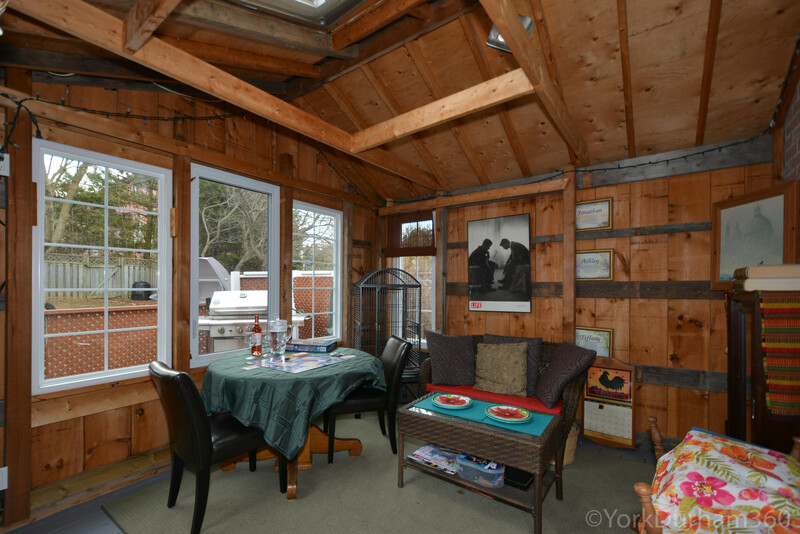 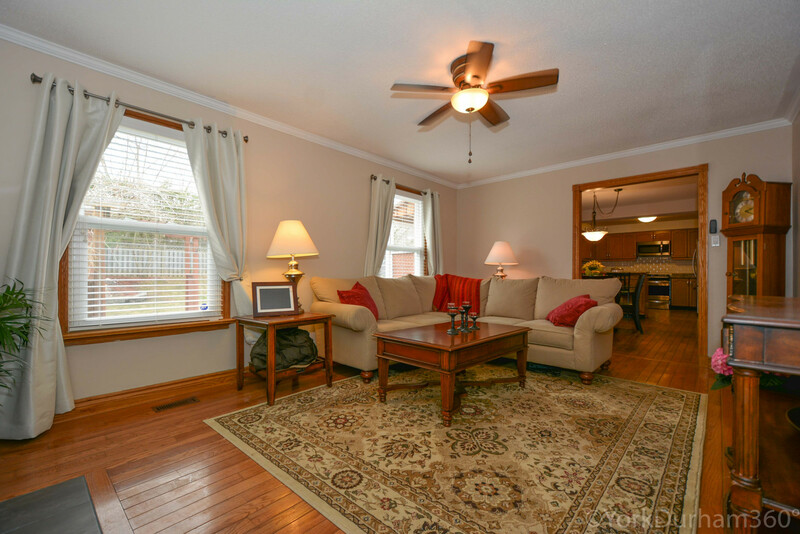 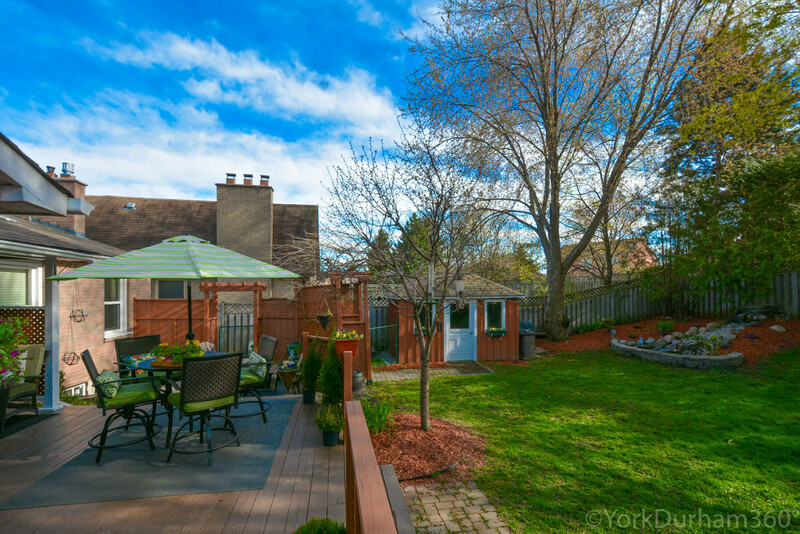 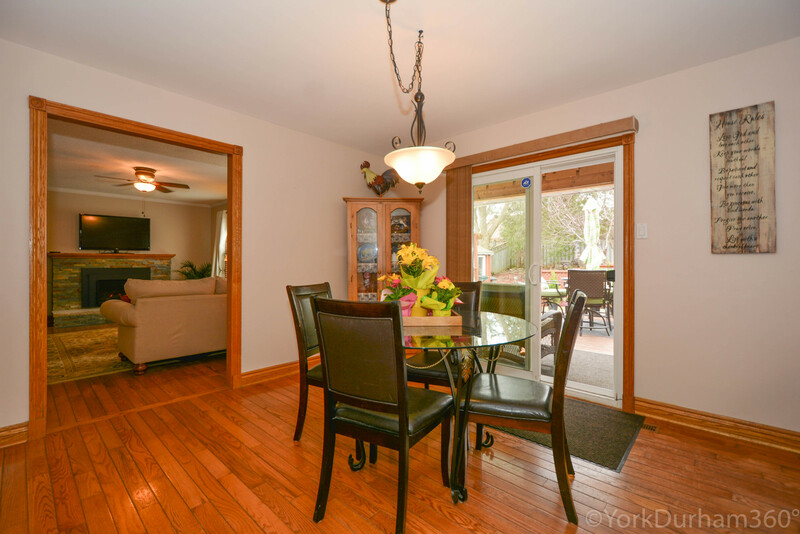 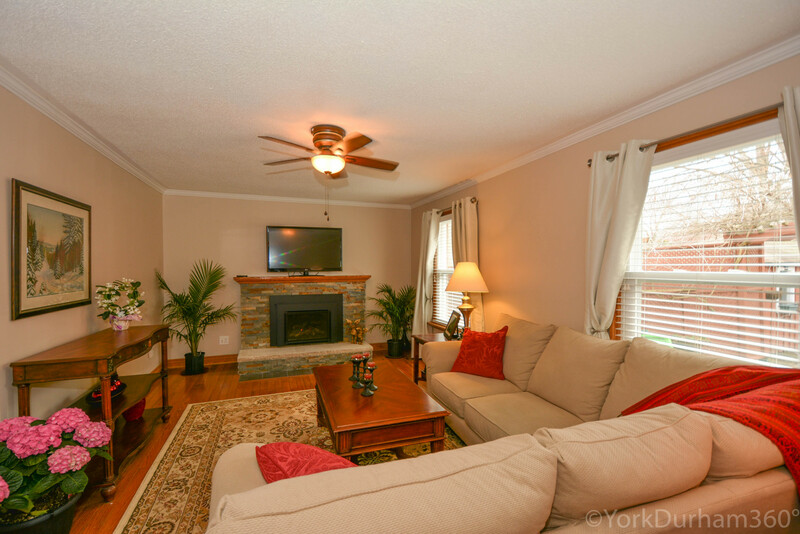 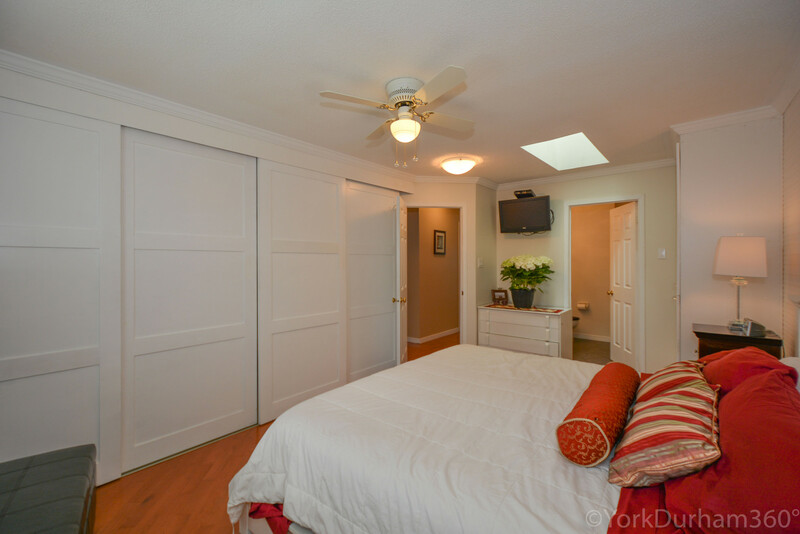 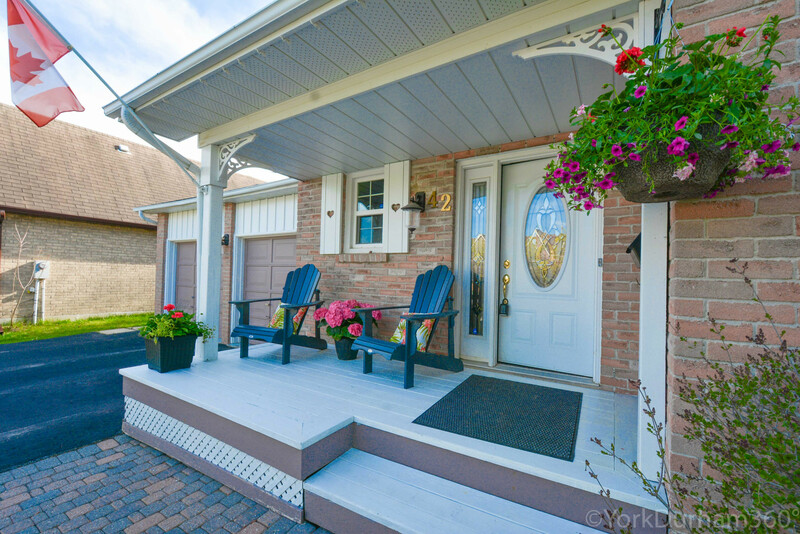 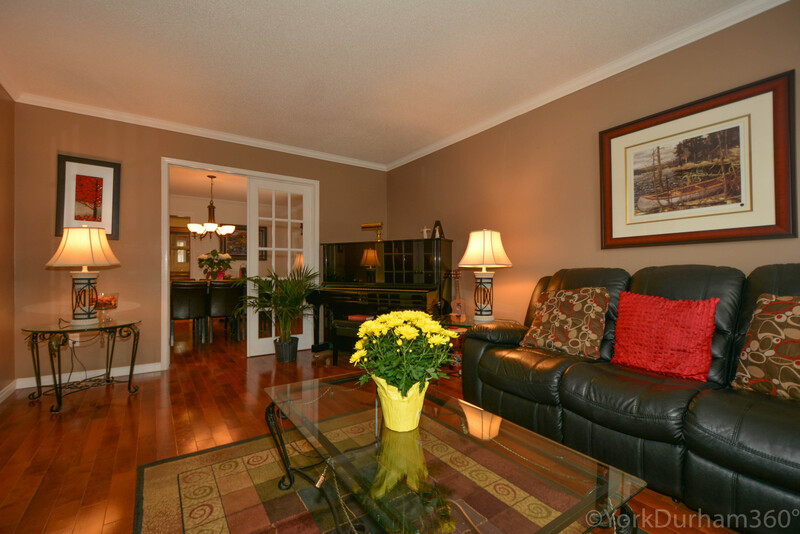 Some Feature Include A Fully Fenced And Landscaped Backyard, Sun Room Accessible From The Deck. 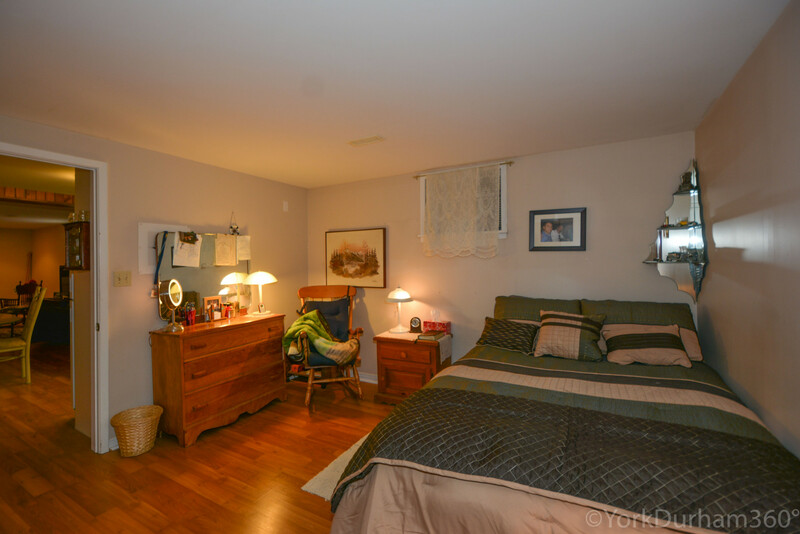 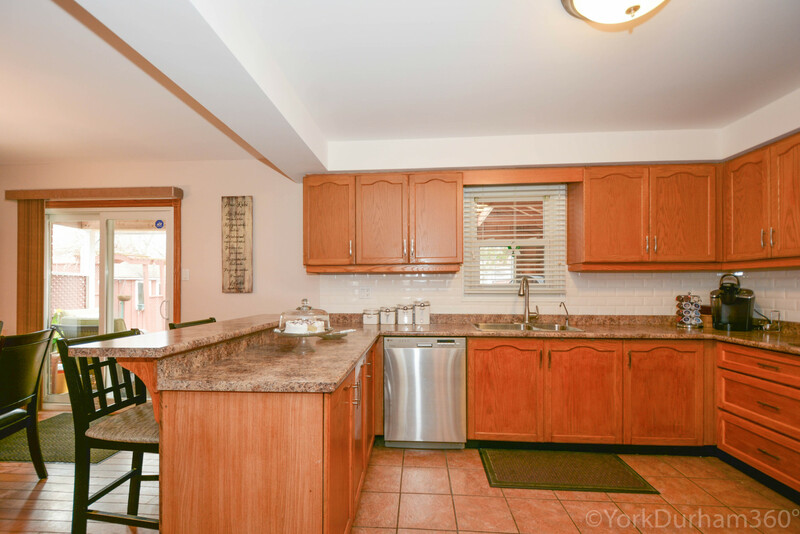 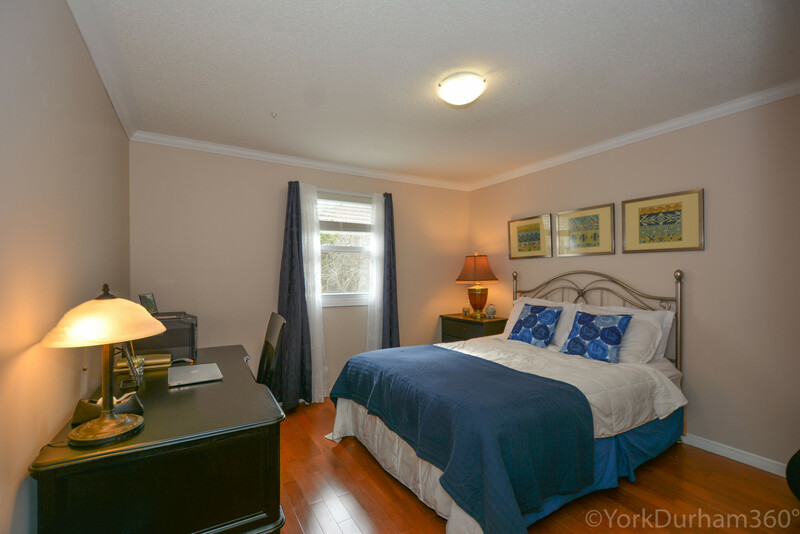 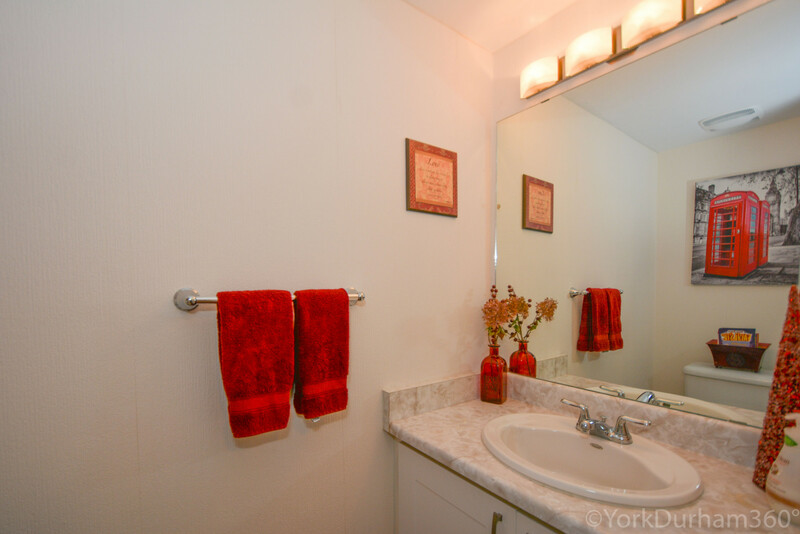 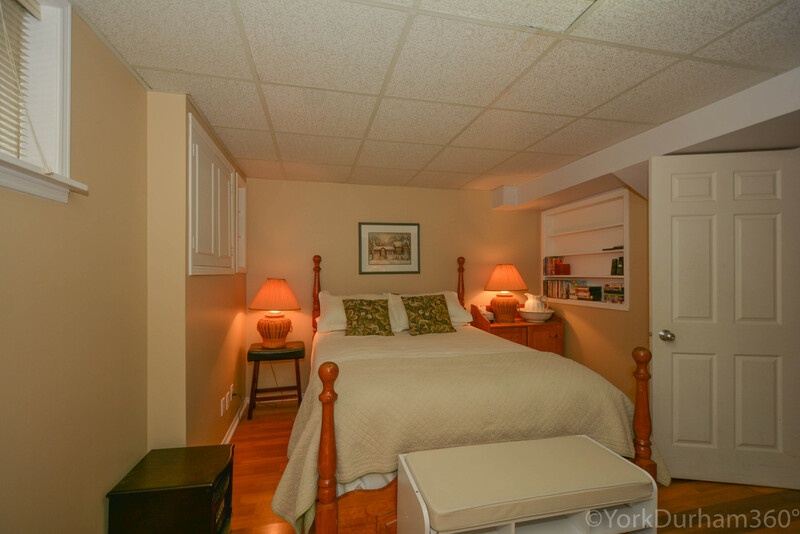 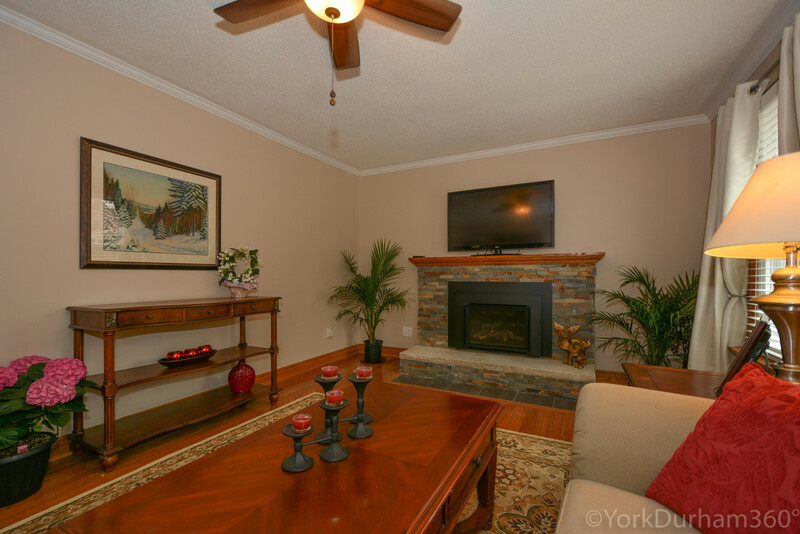 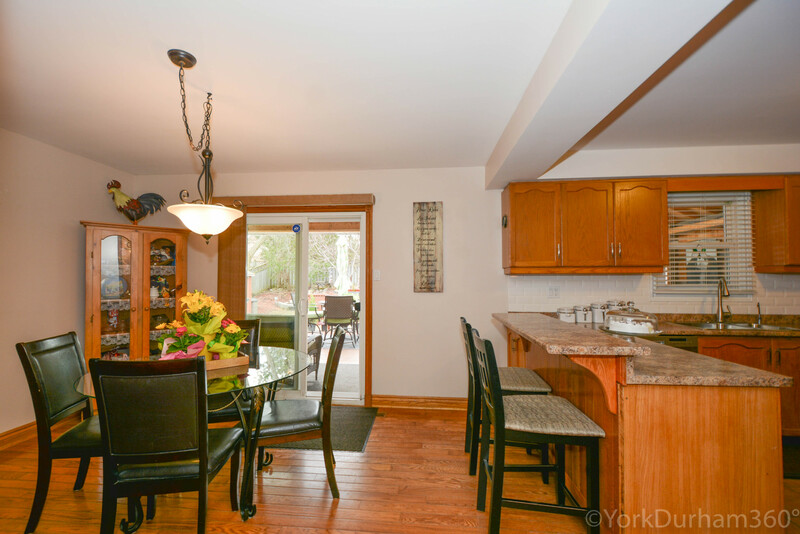 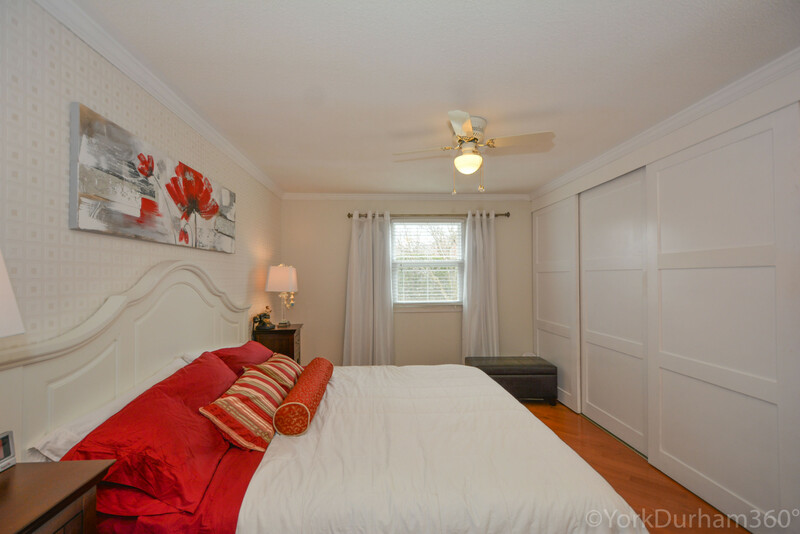 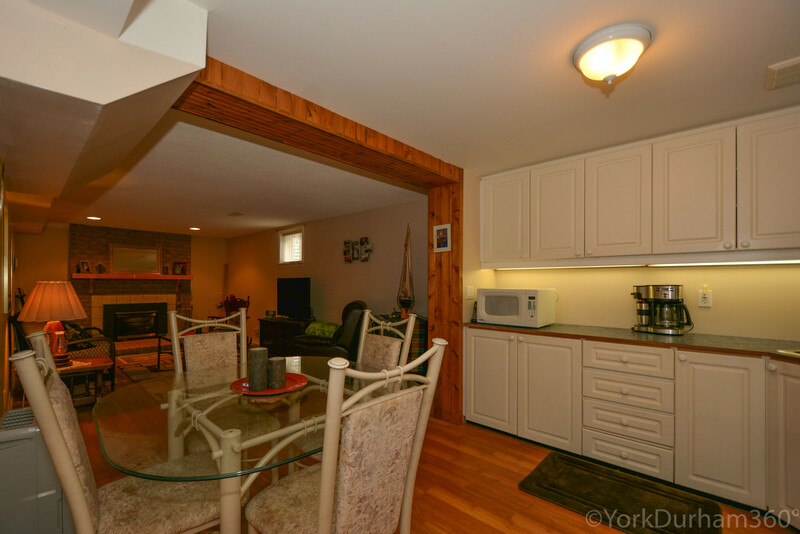 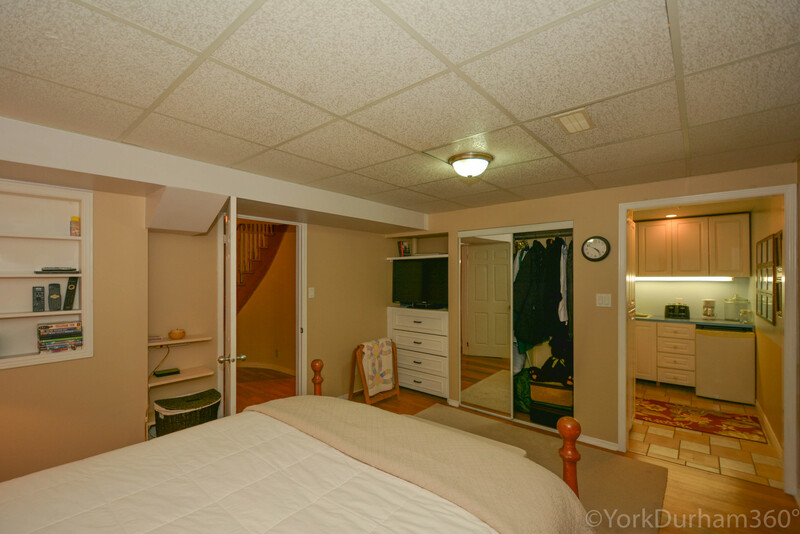 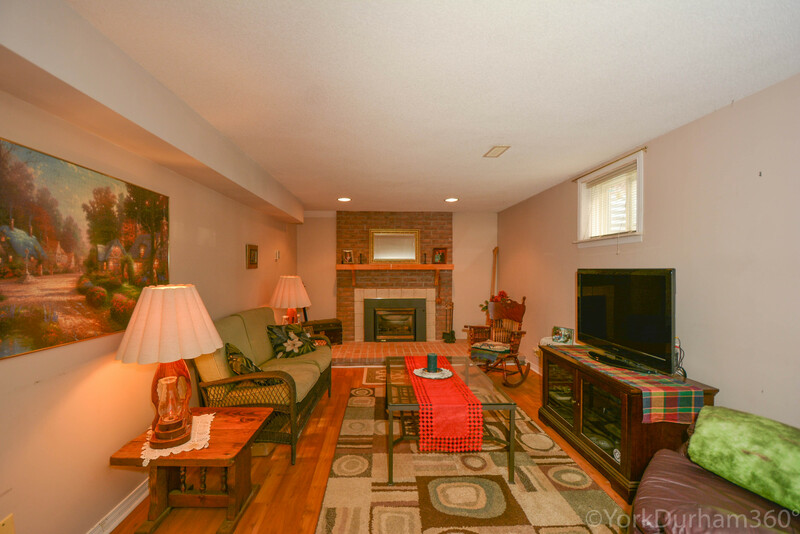 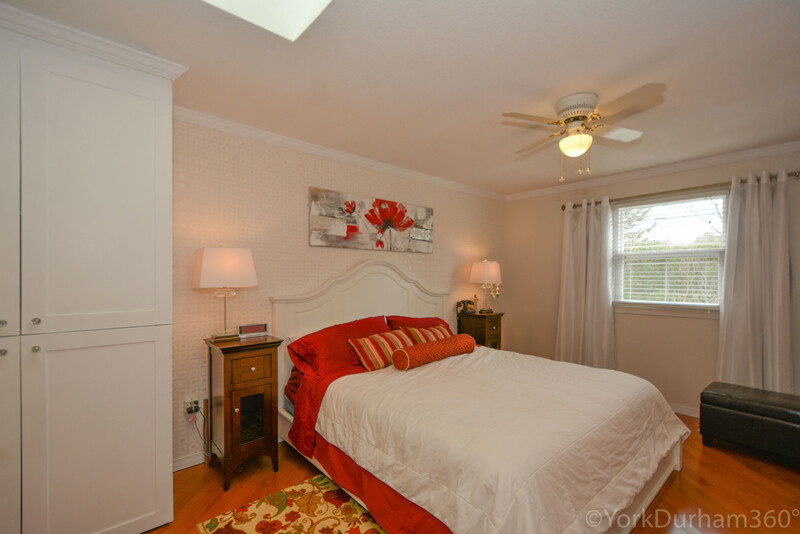 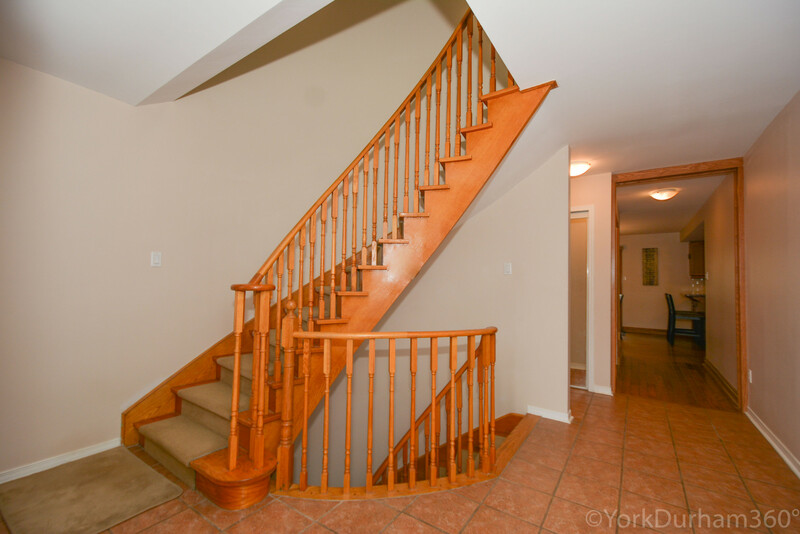 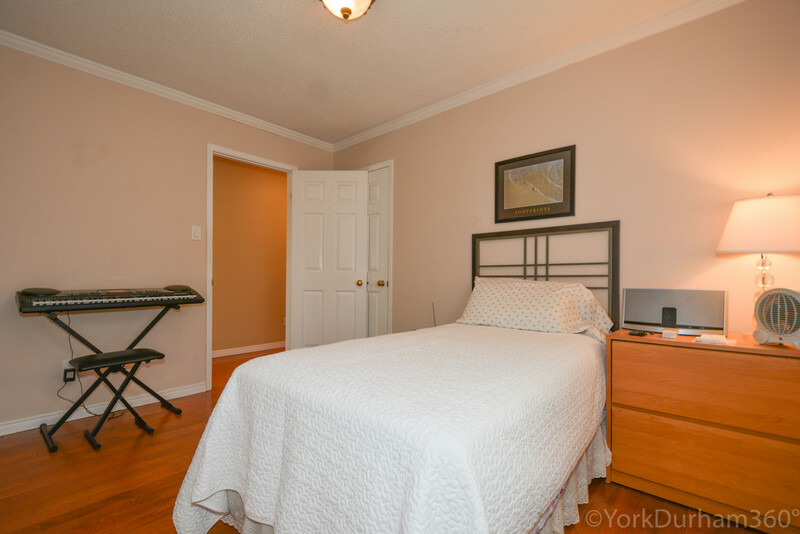 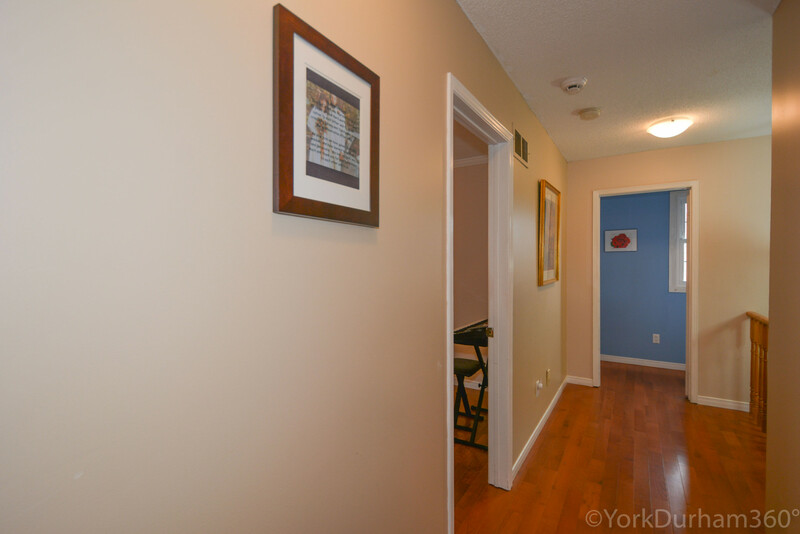 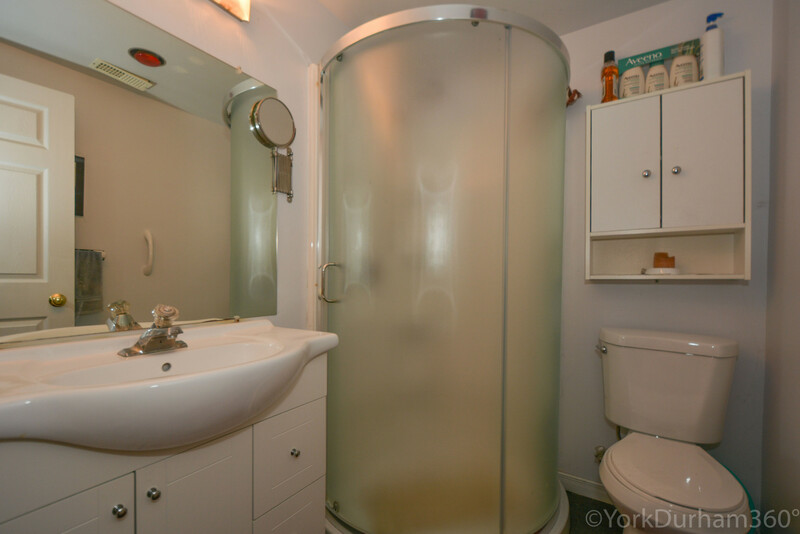 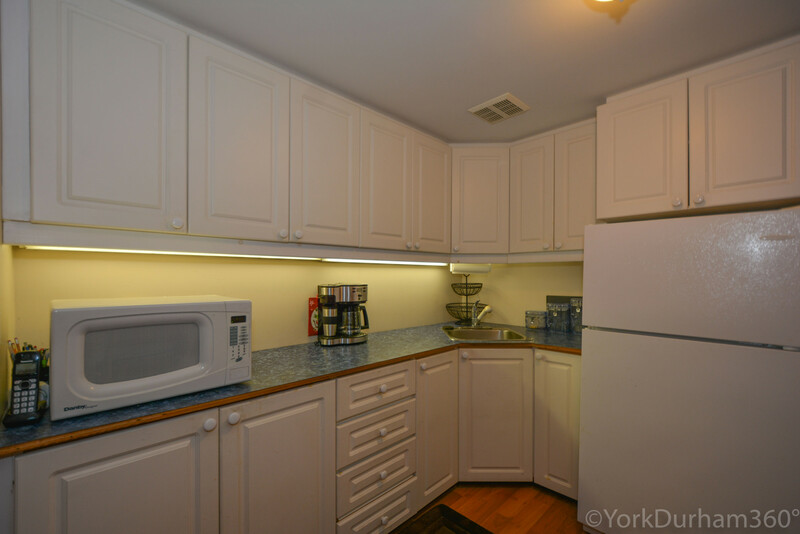 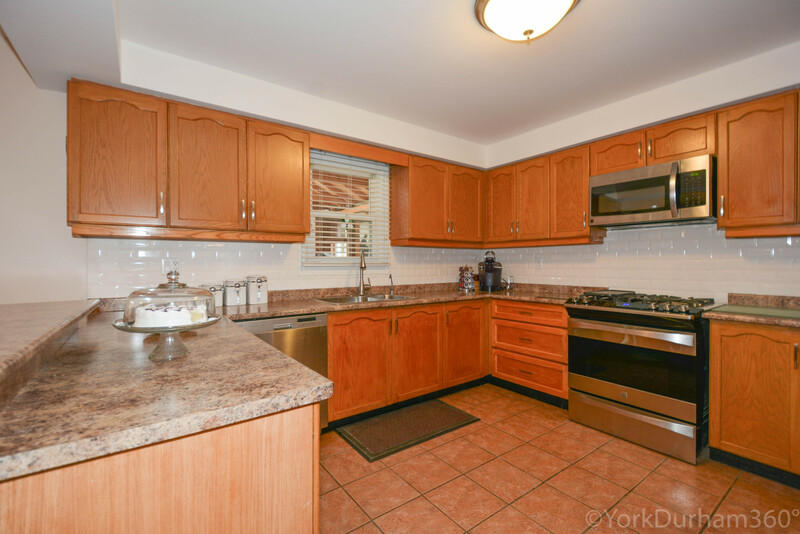 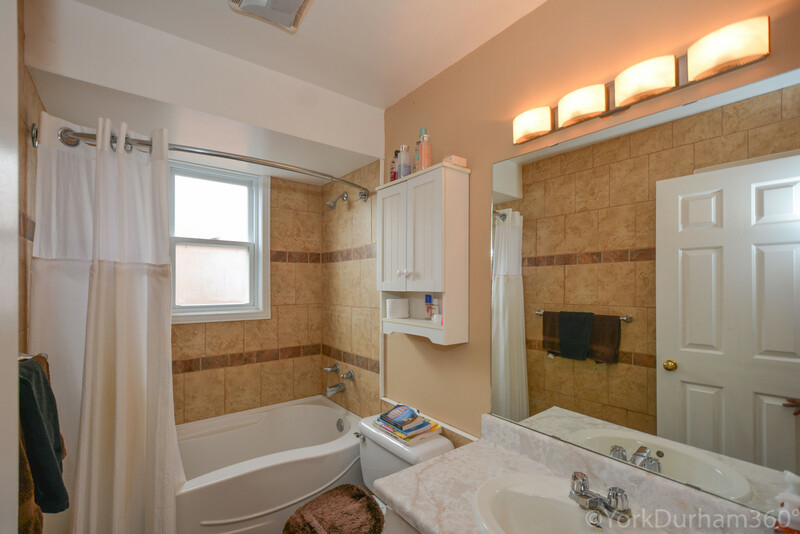 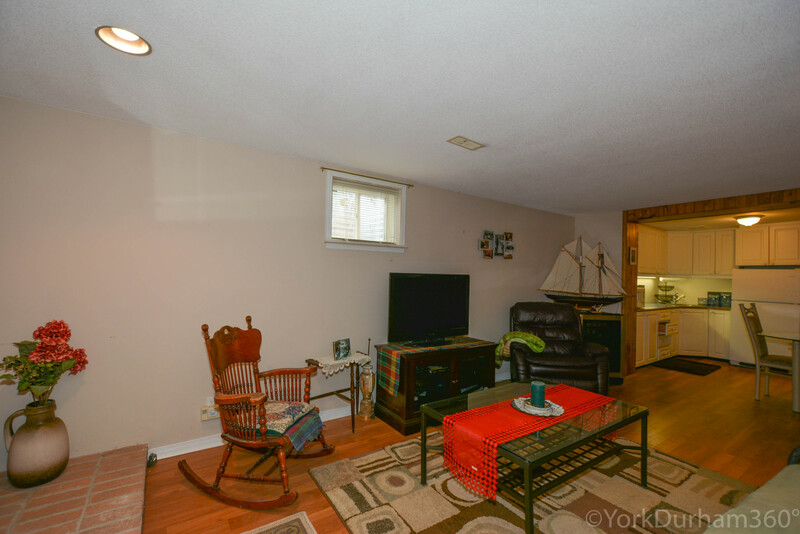 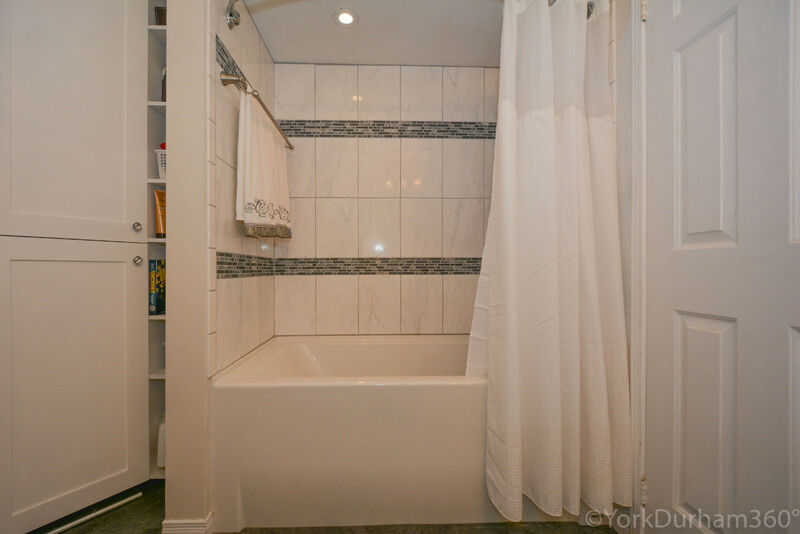 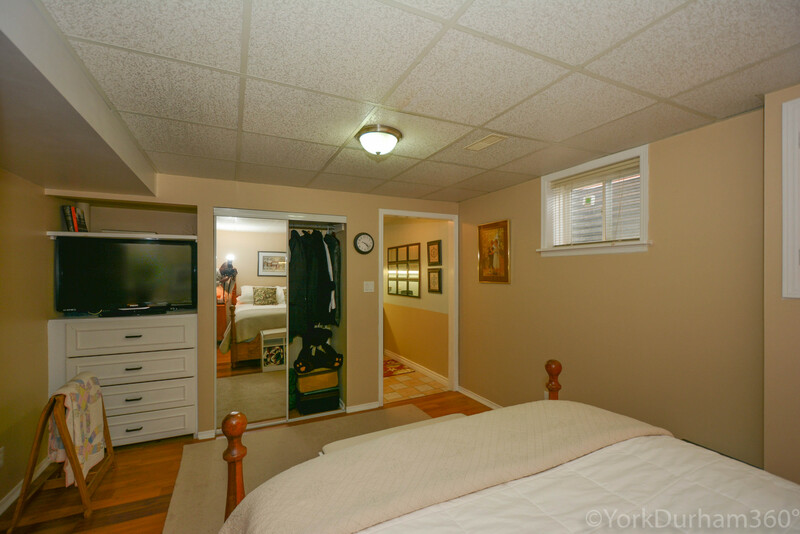 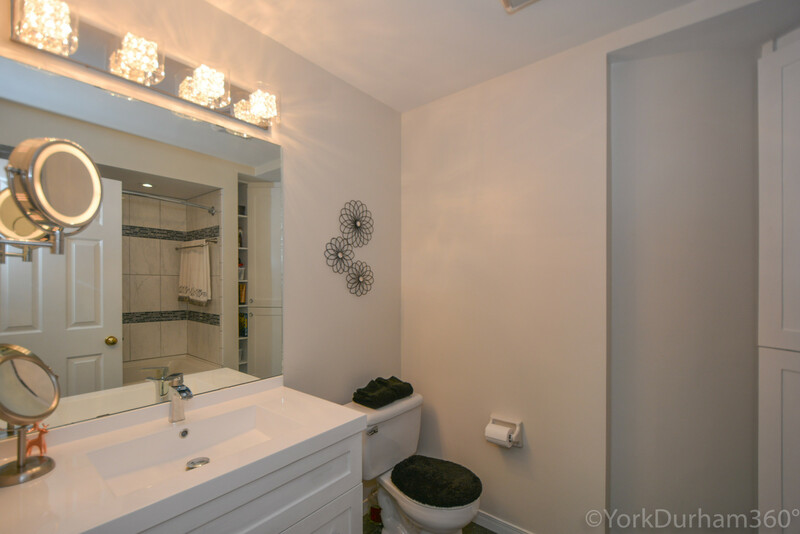 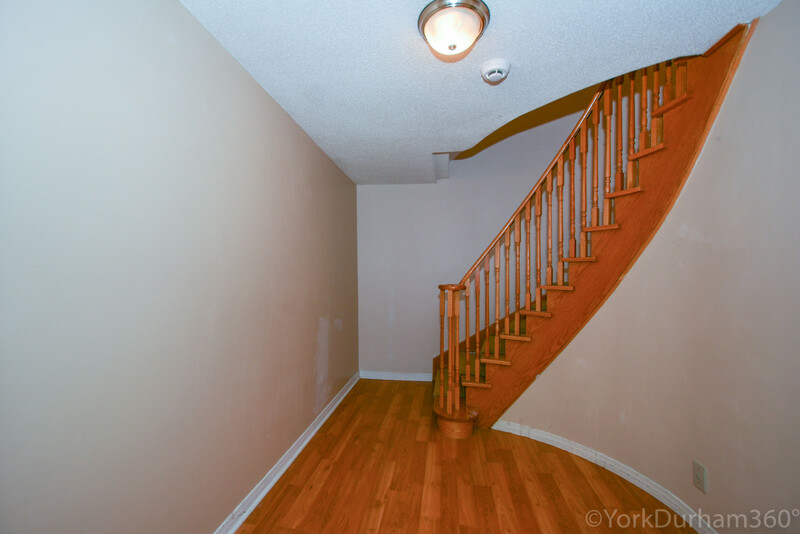 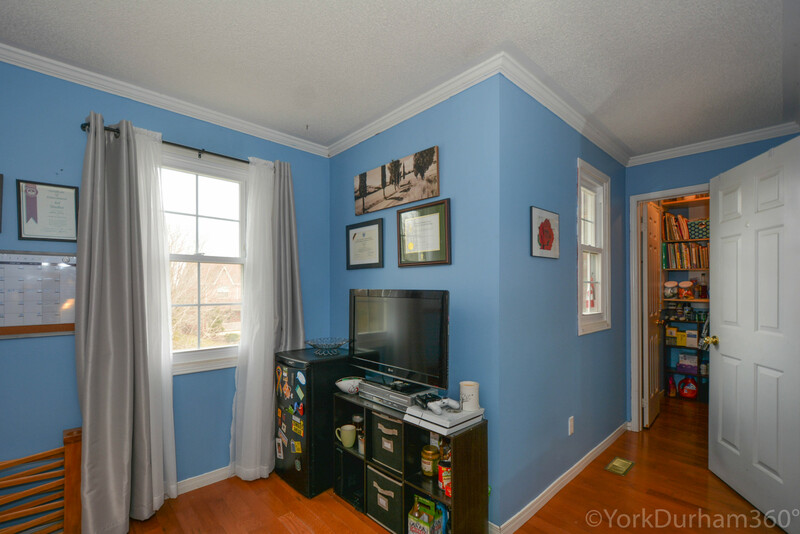 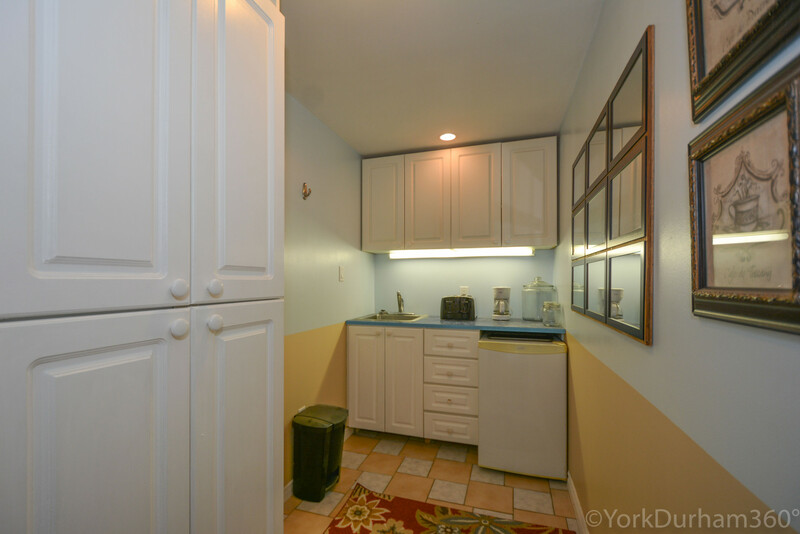 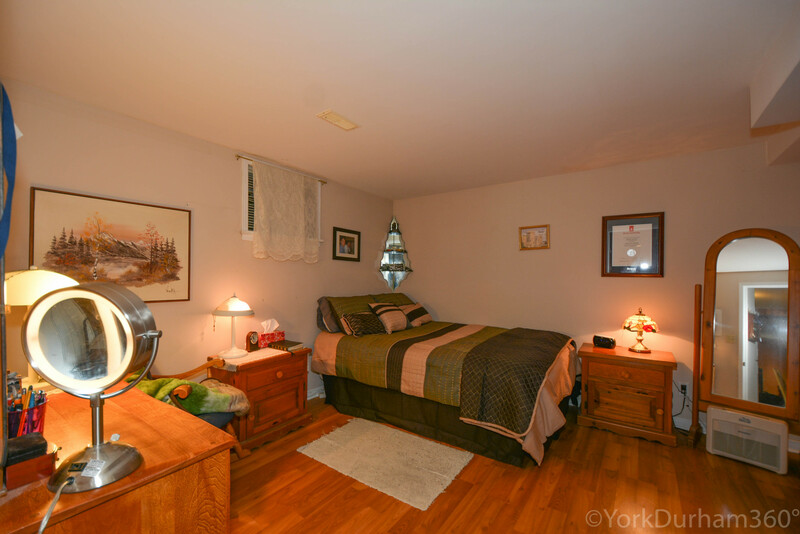 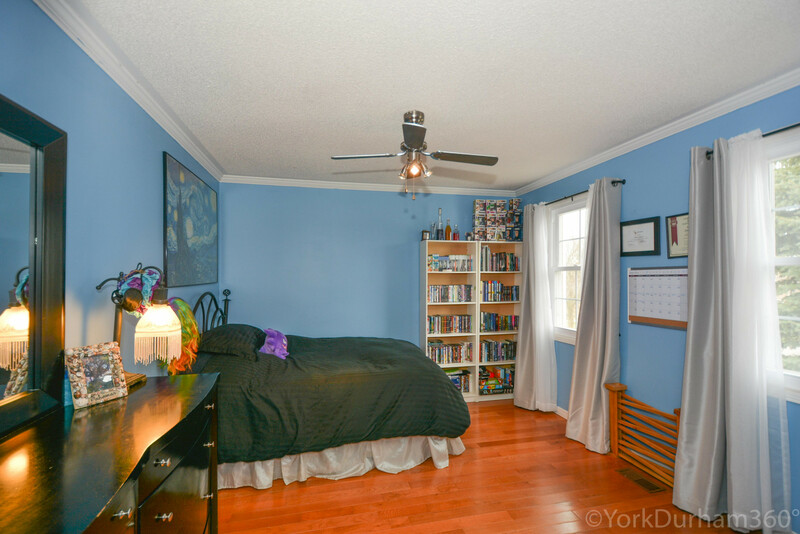 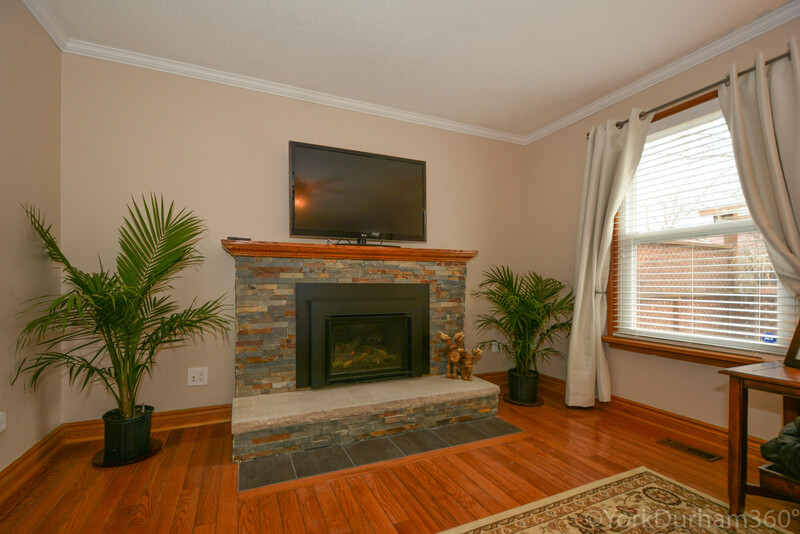 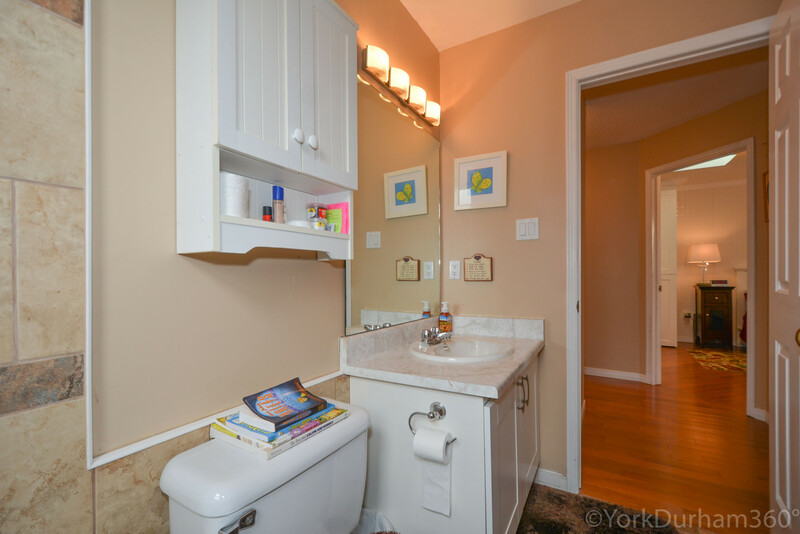 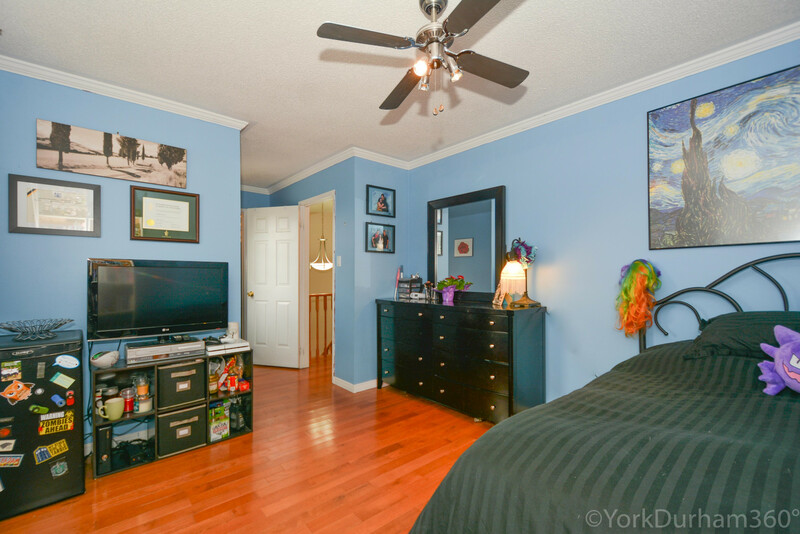 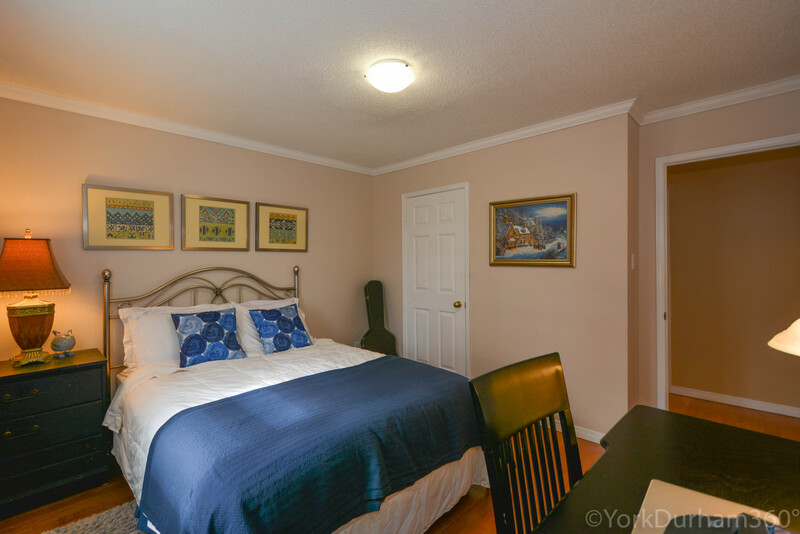 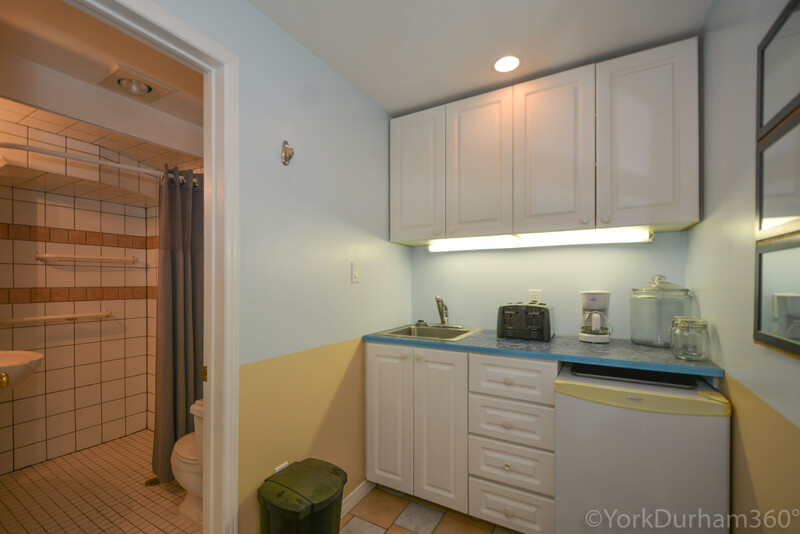 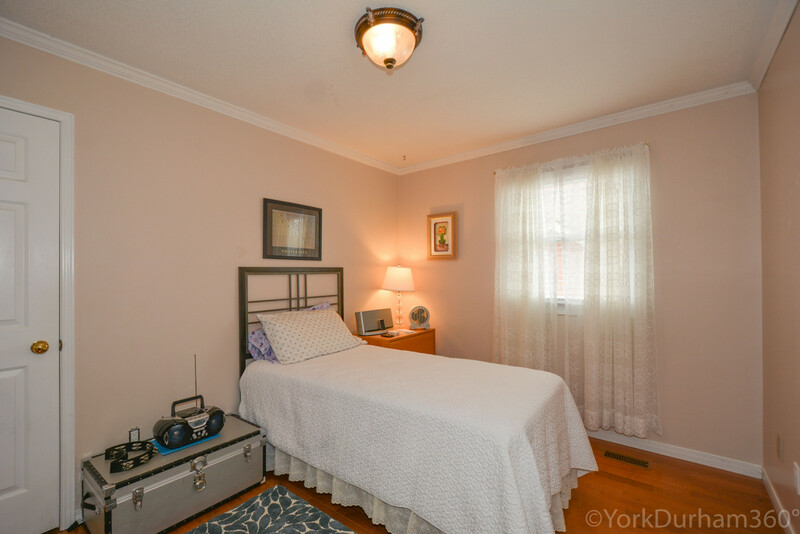 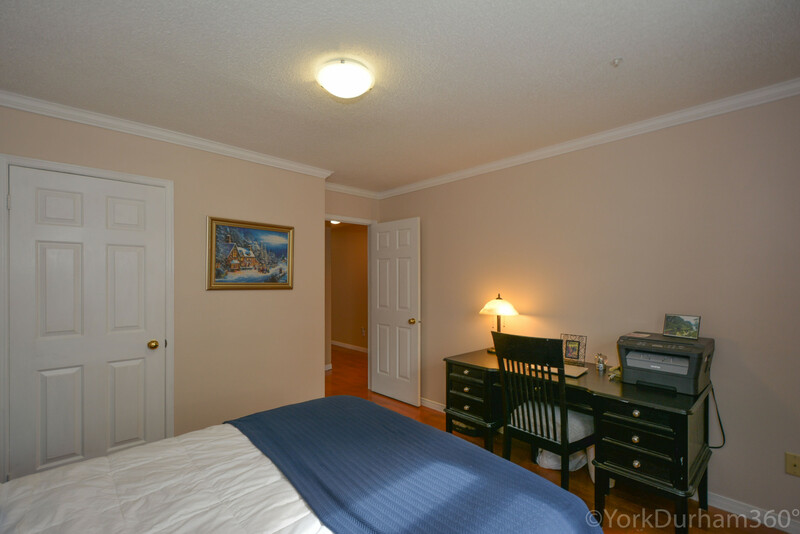 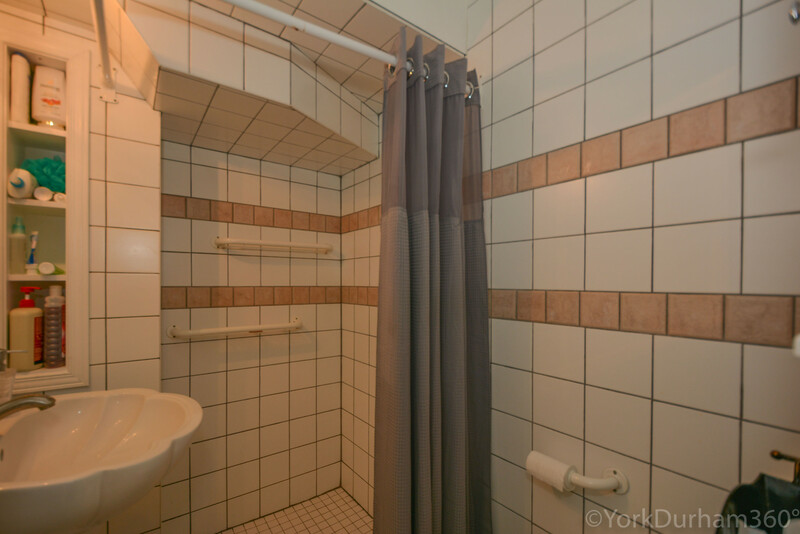 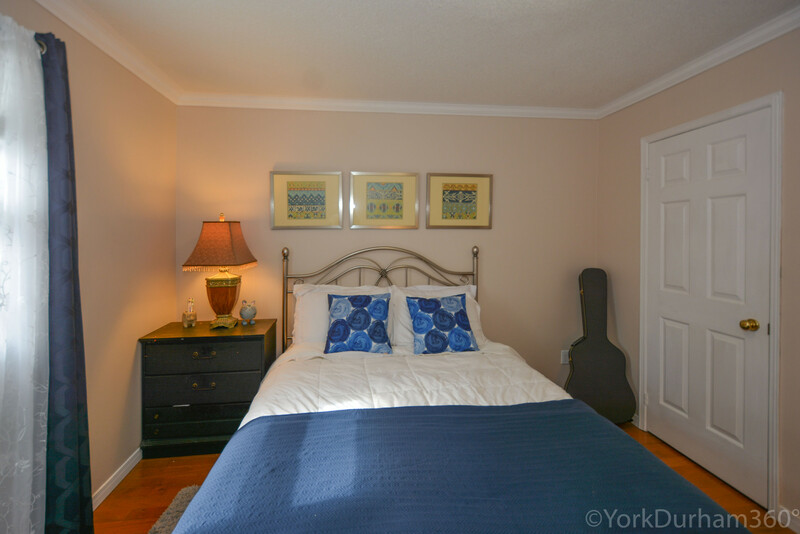 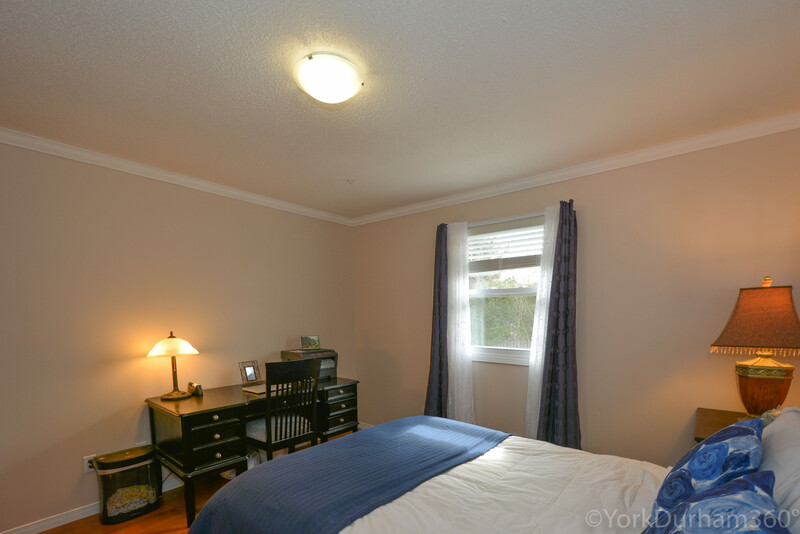 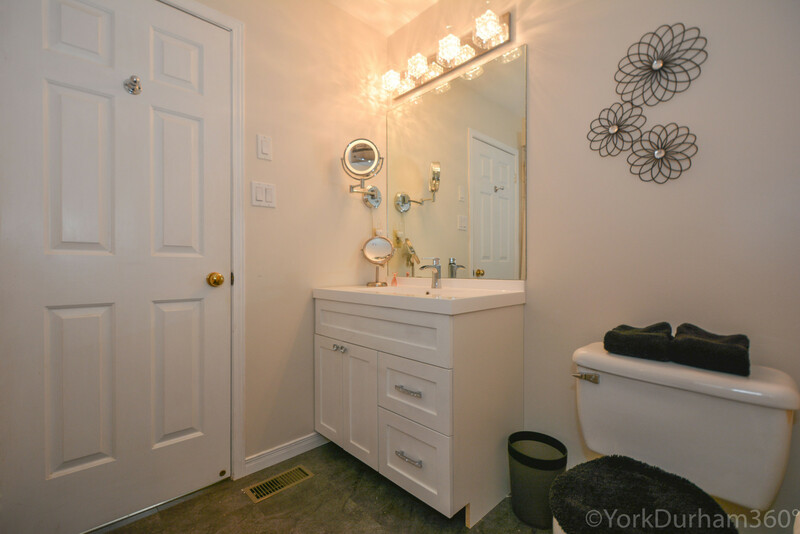 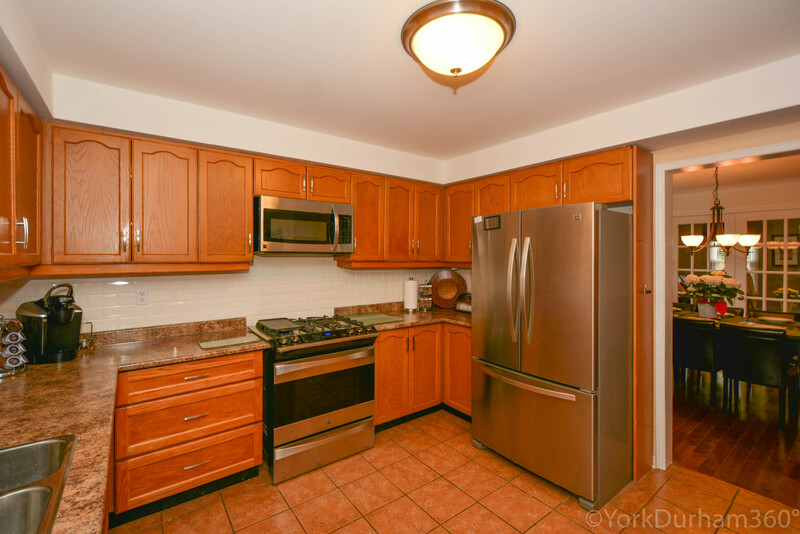 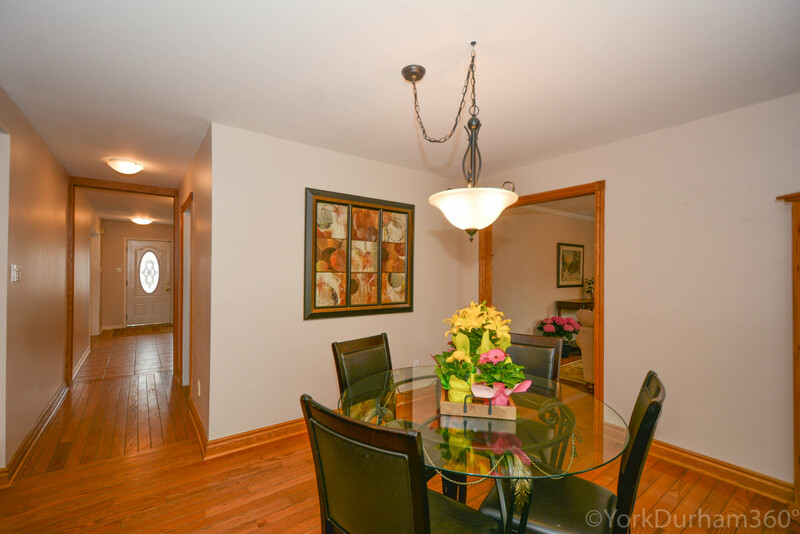 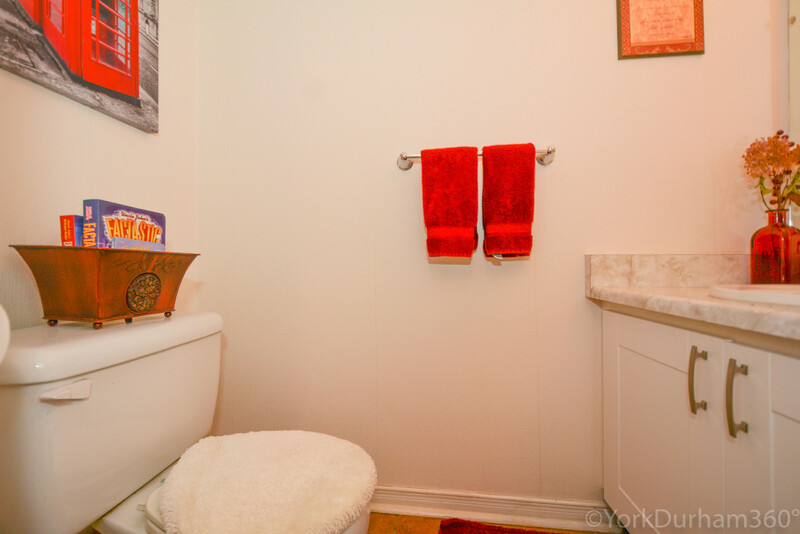 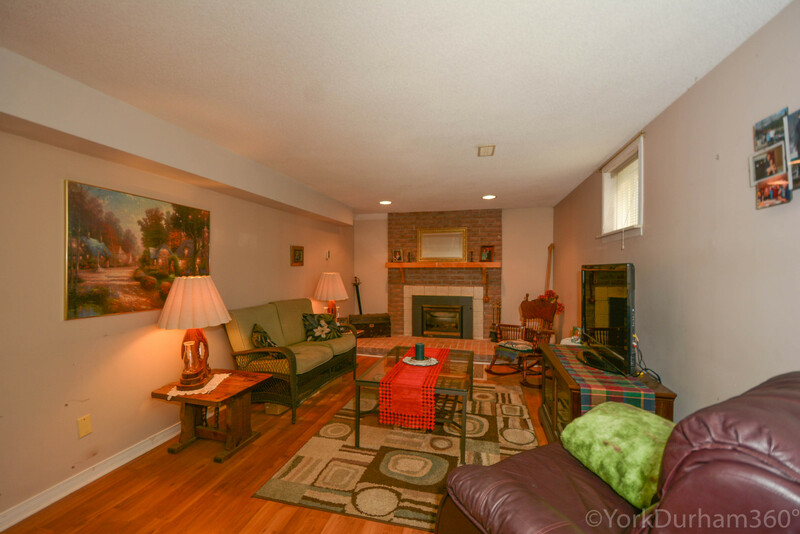 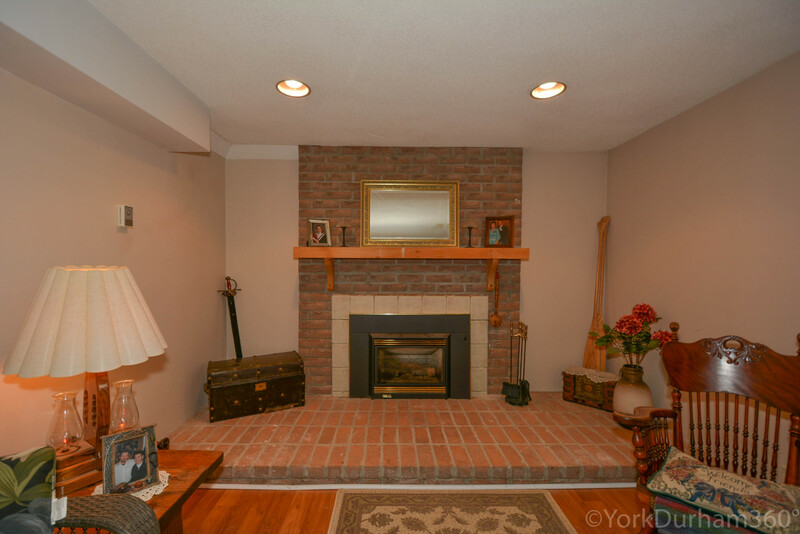 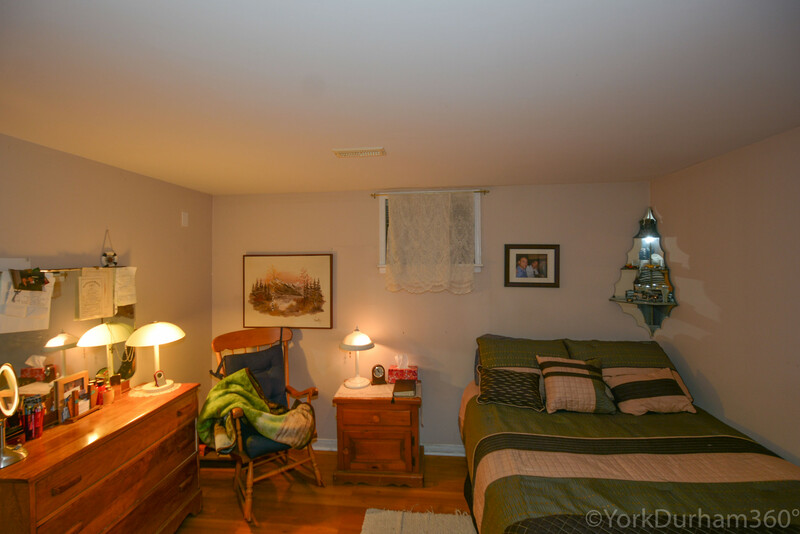 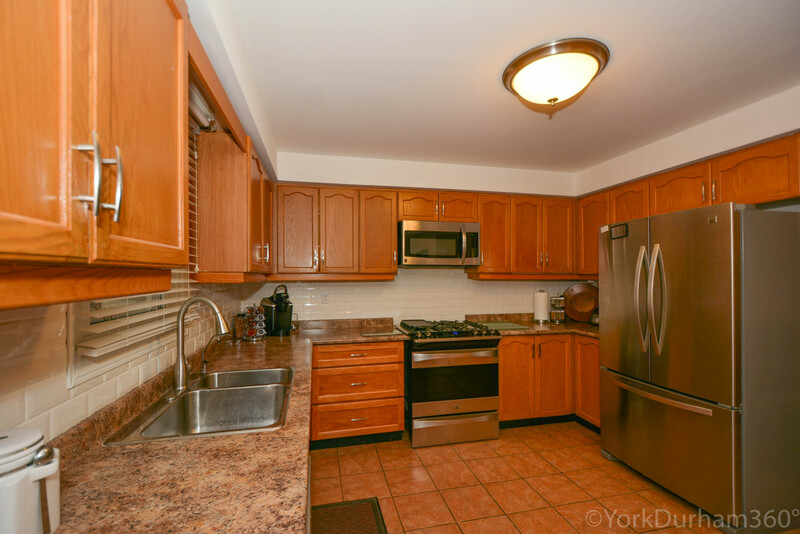 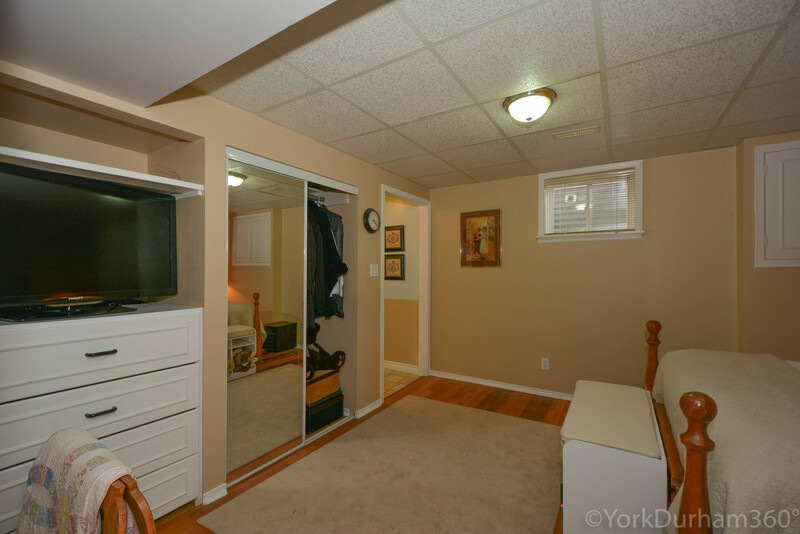 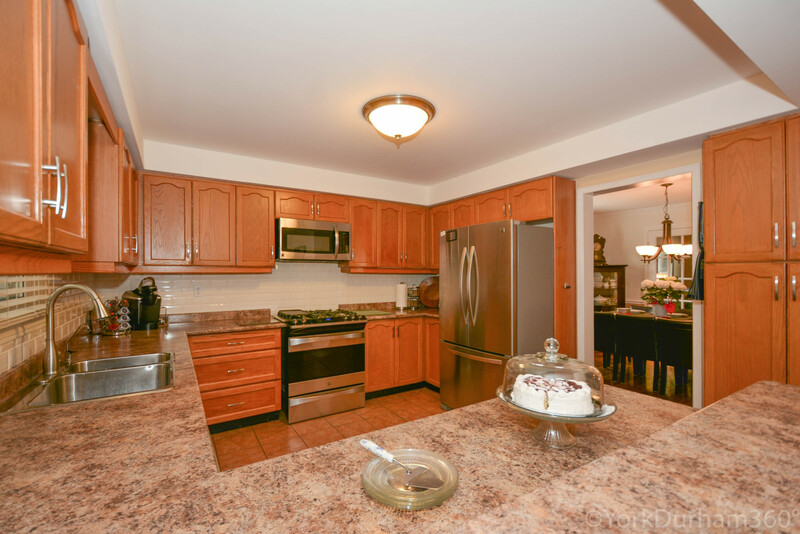 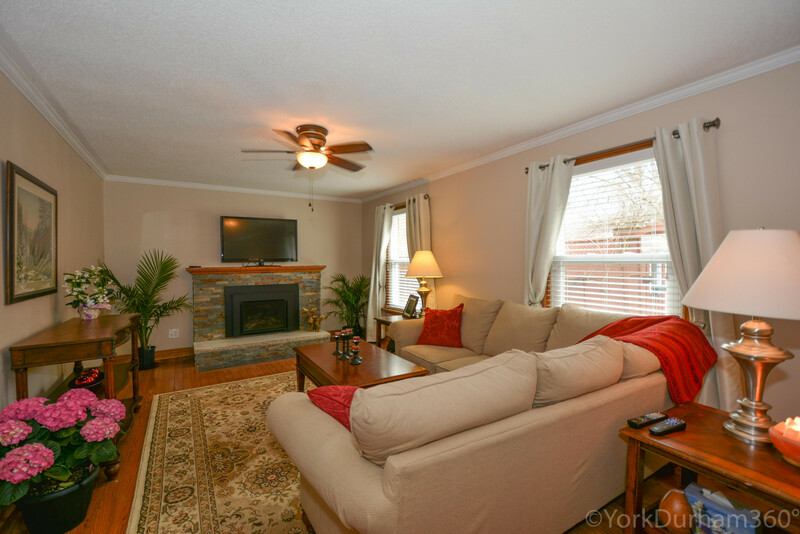 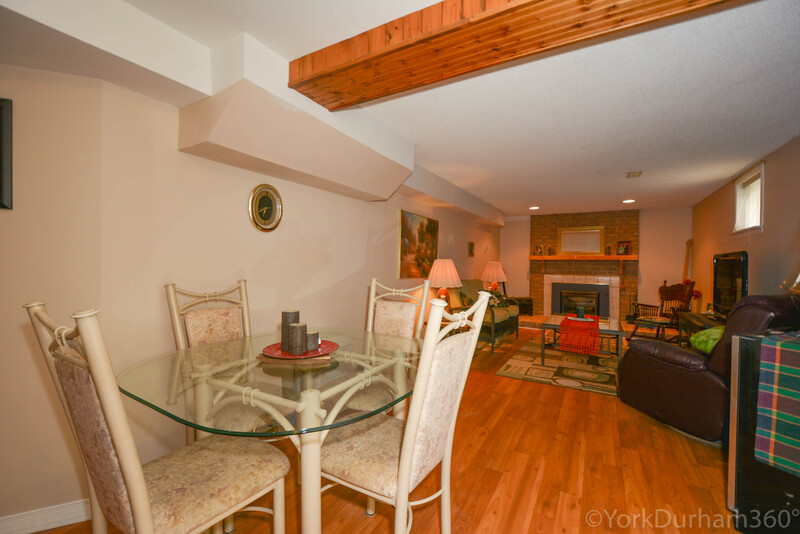 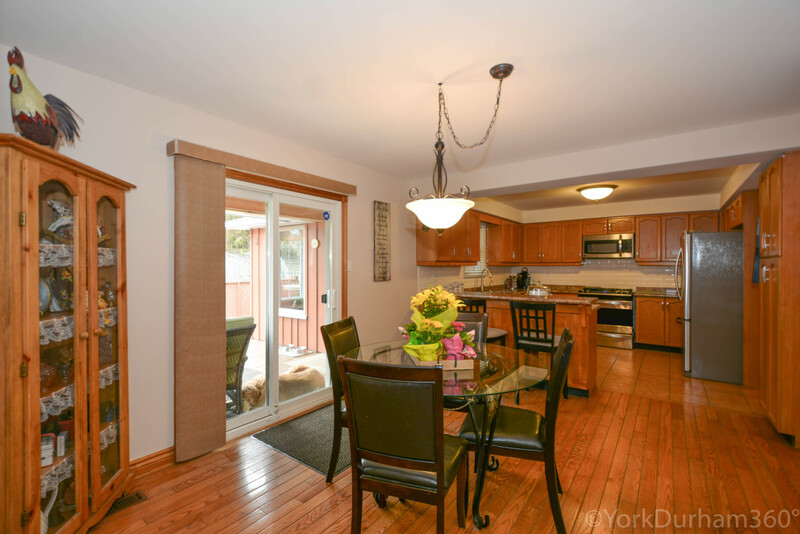 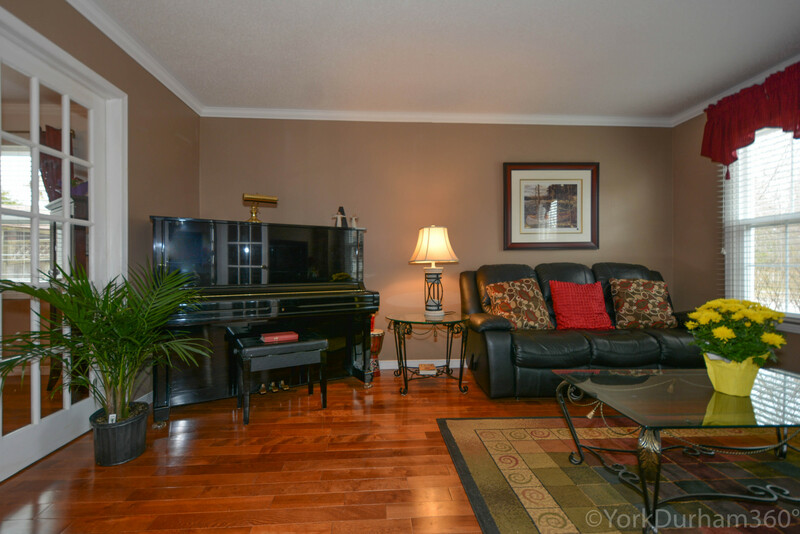 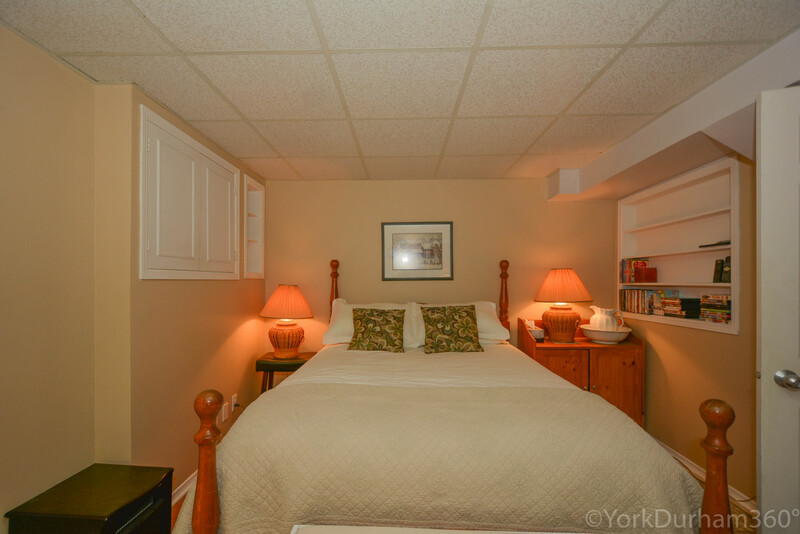 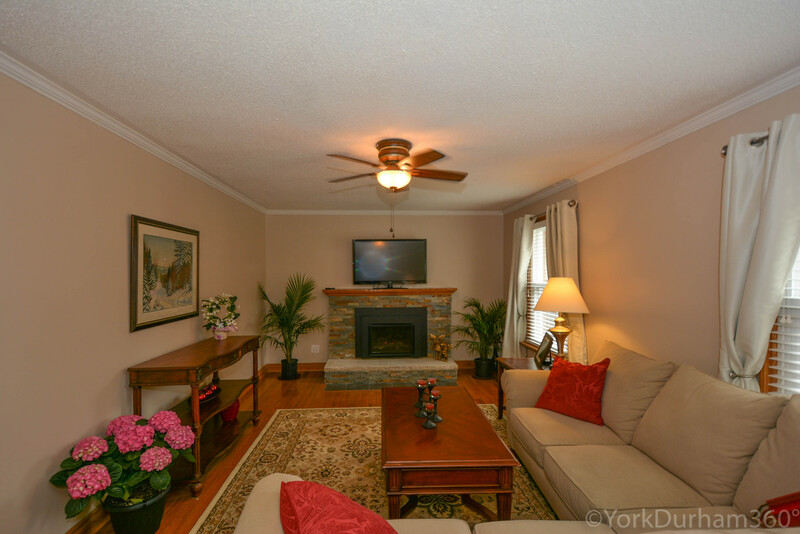 Upgraded Master Bathroom, Fully Finished Basement Space Of Approximately 1,100 Square Feet With Two-(2) Extra Rooms, Two-(2) Bathrooms, Two-(2) Kitchenettes And Living Area, Upgraded Fireplace on Main Floor and a Second GAs Fireplace In The Basement. 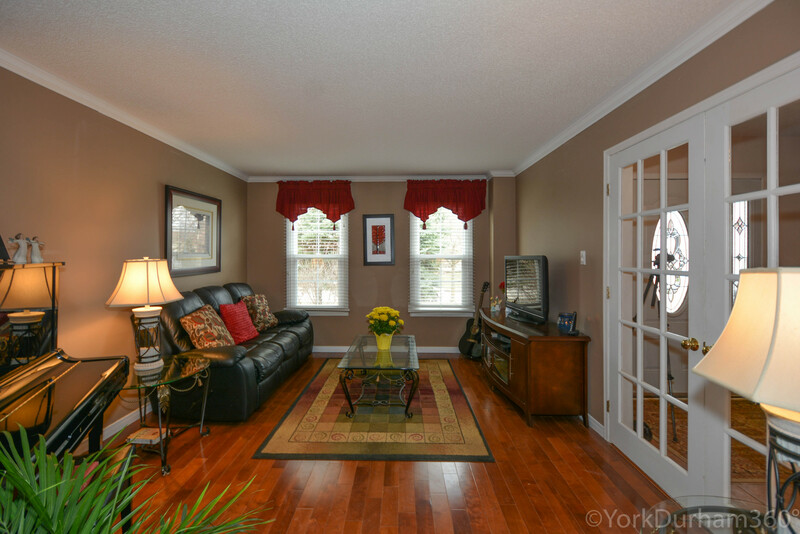 The Area Is Known For Many Walking Trails Including Quaker Trail And The Fact That Uxbridge Is The Trail Capital Of Canada. 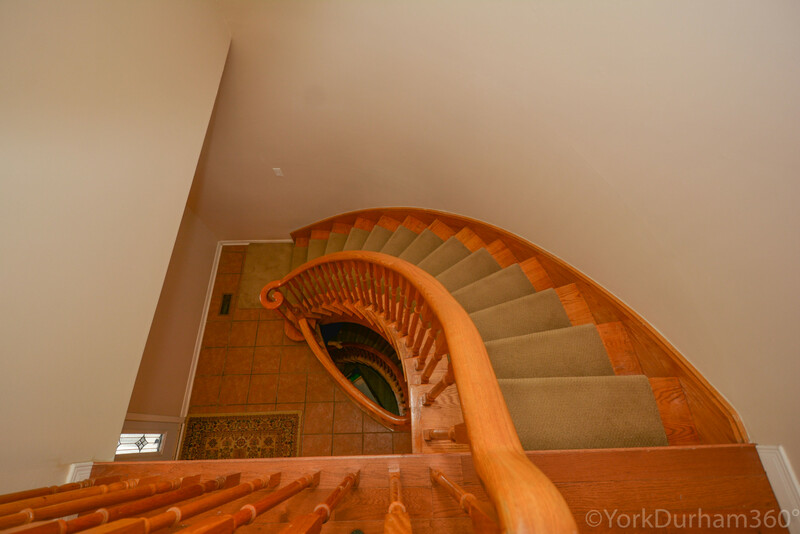 This One-Of-A-Kind Home Is Offered For Sale By The Original Owners For The First Time. 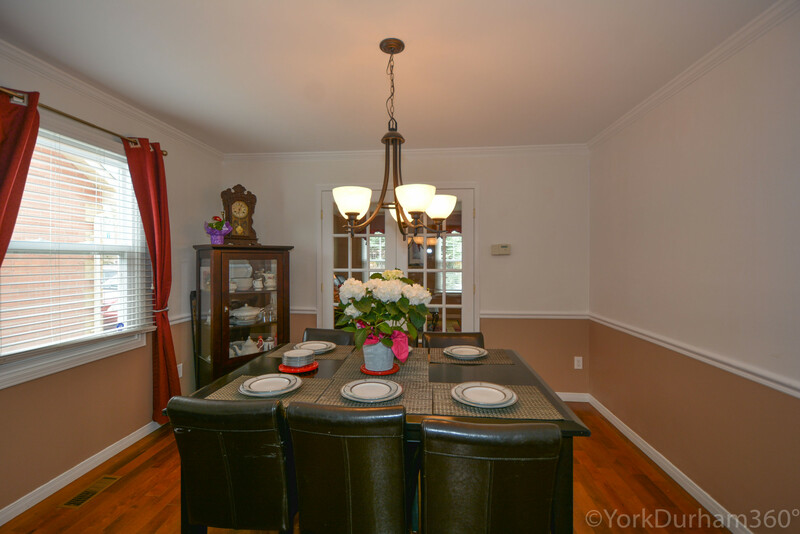 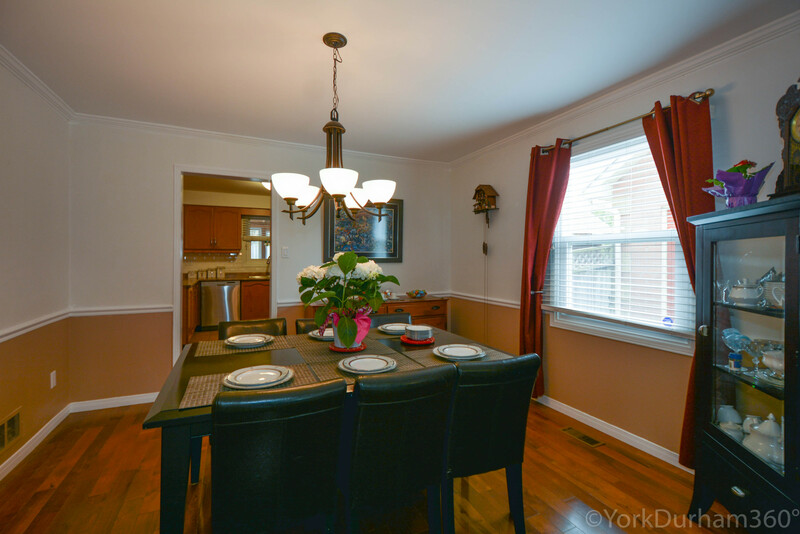 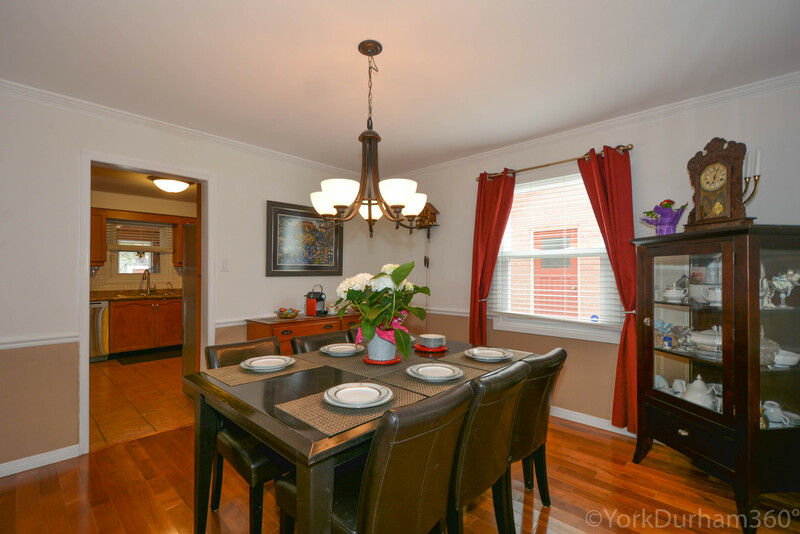 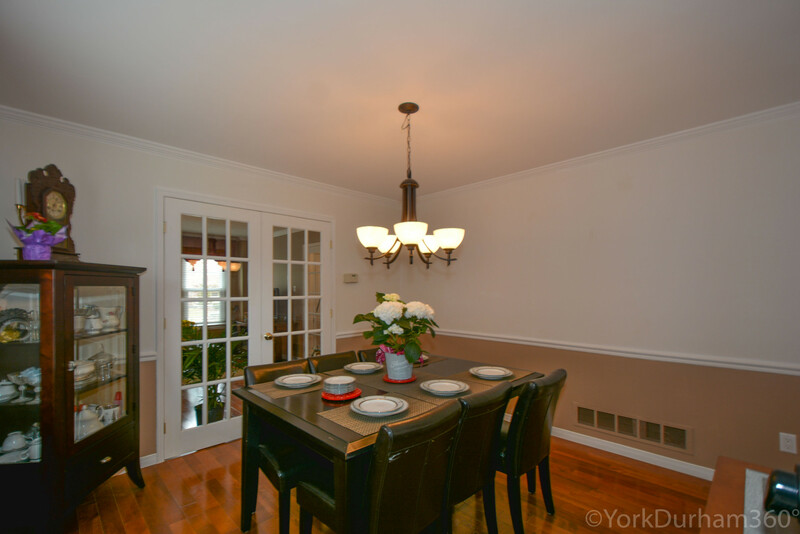 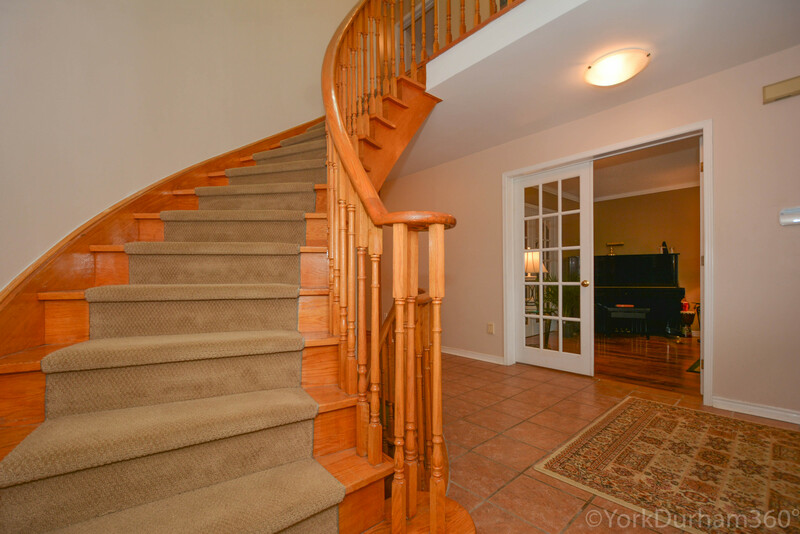 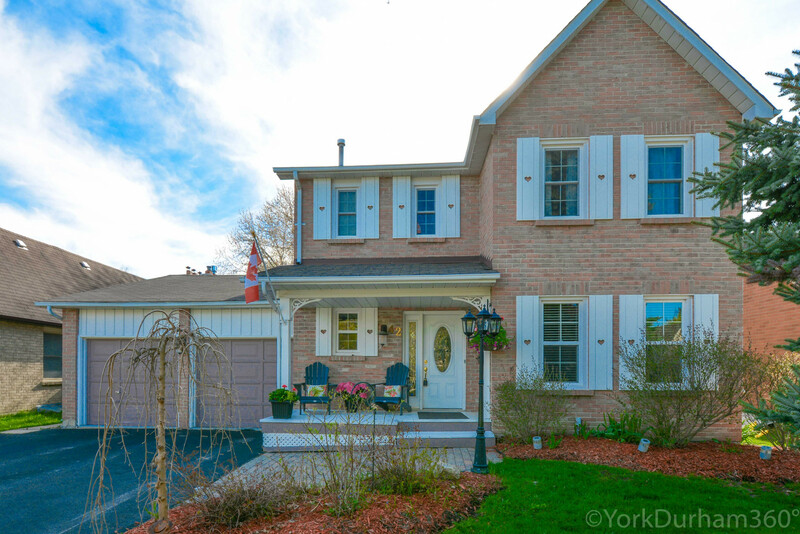 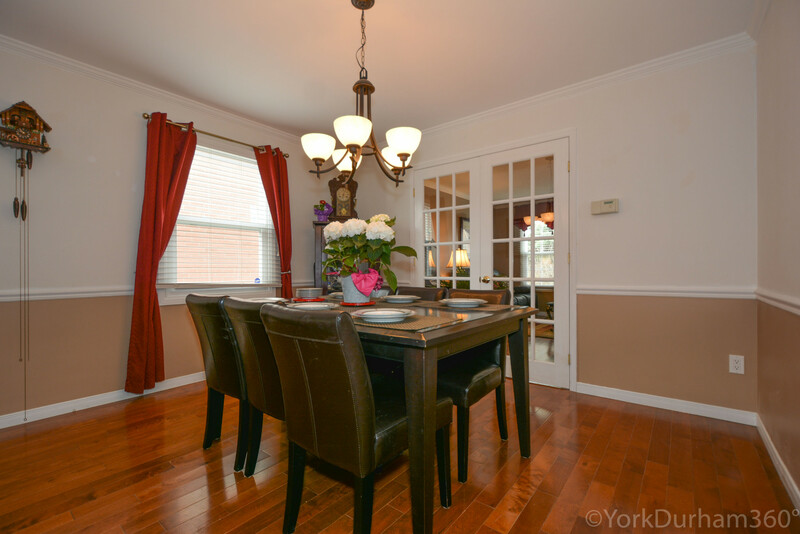 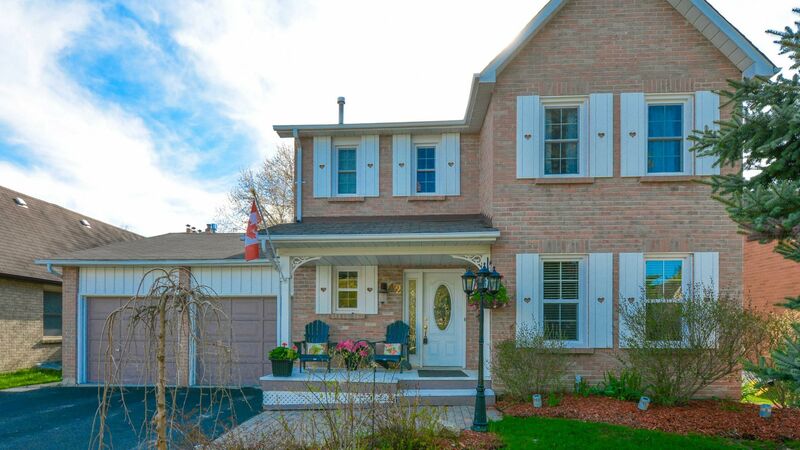 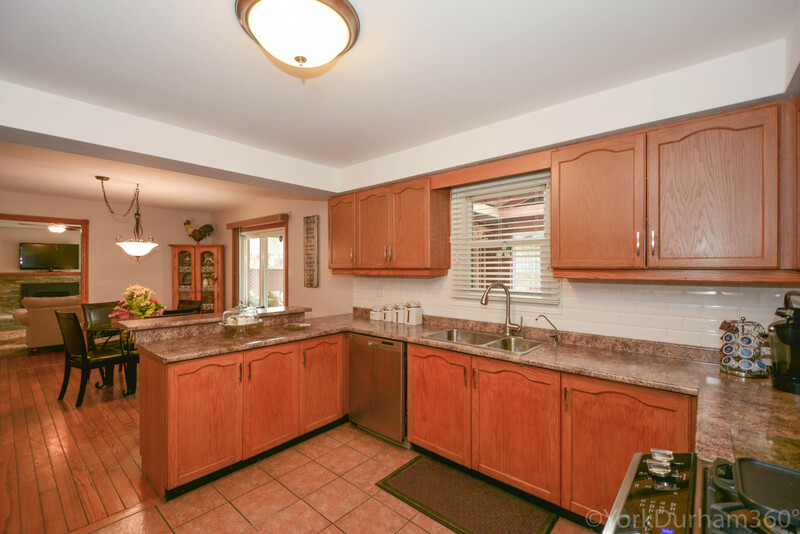 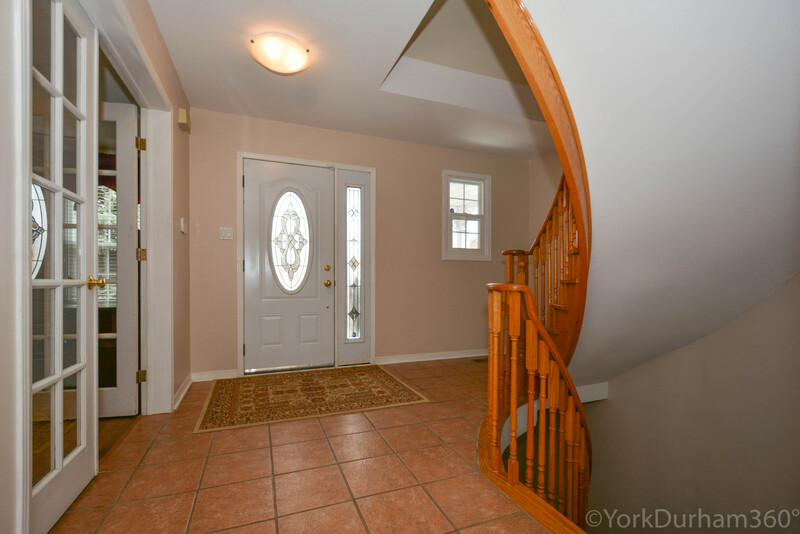 Uxbridge Home For Sale. 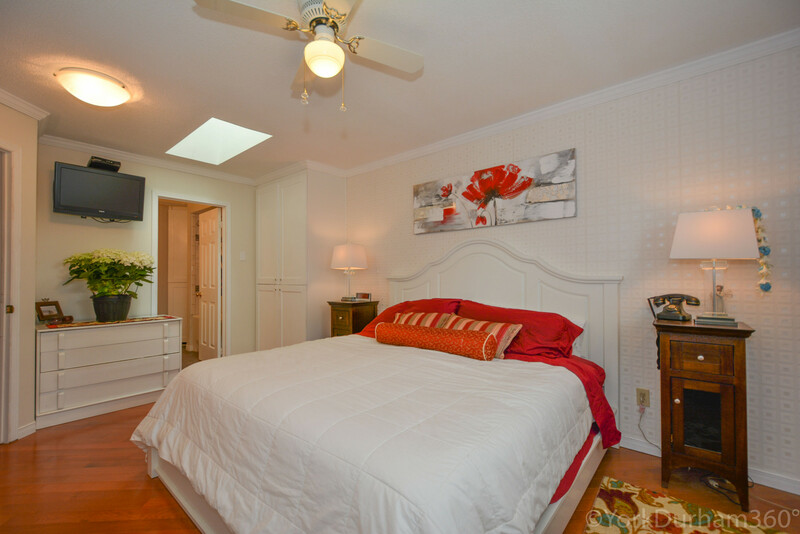 Lot Size : 7,405.20 Sq Ft.